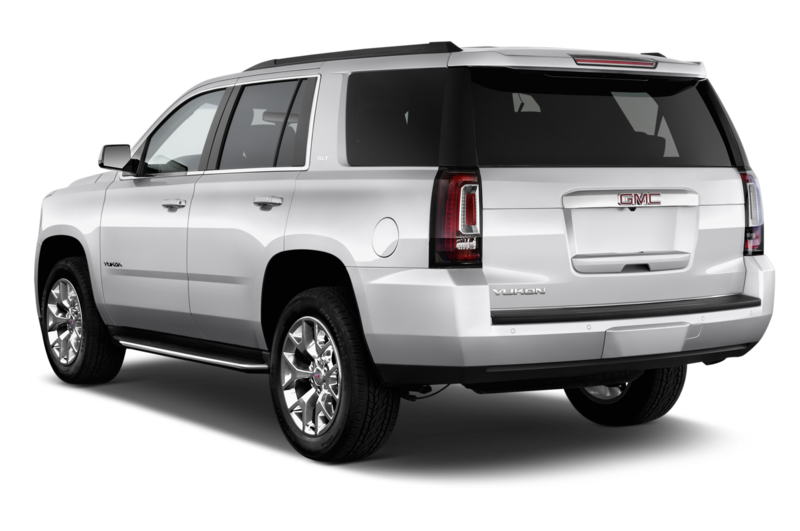 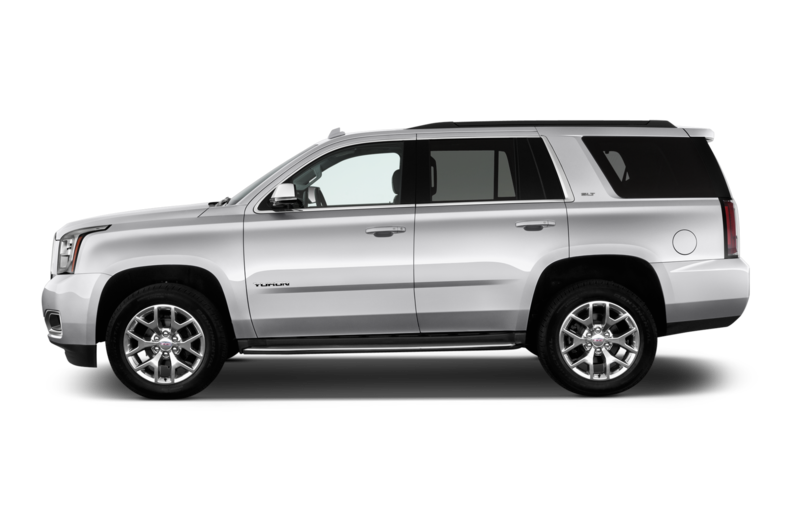 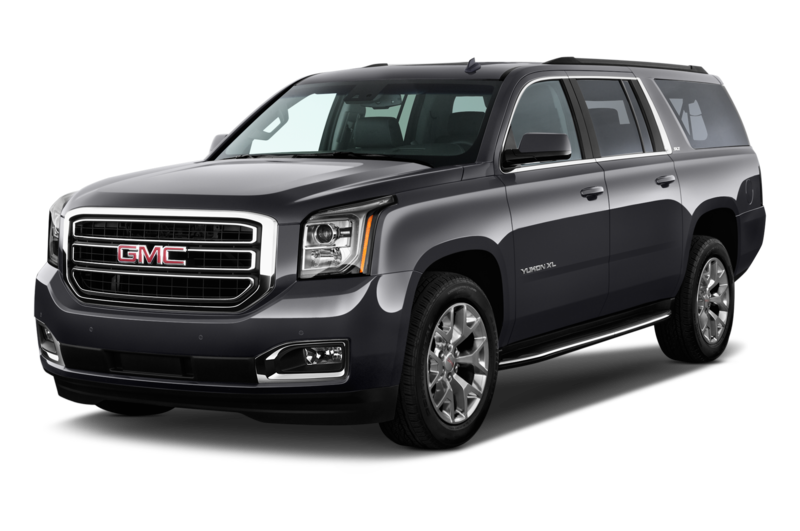 If you’re in the market for a large, luxurious SUV, you can do a lot worse than the GMC Yukon Denali. 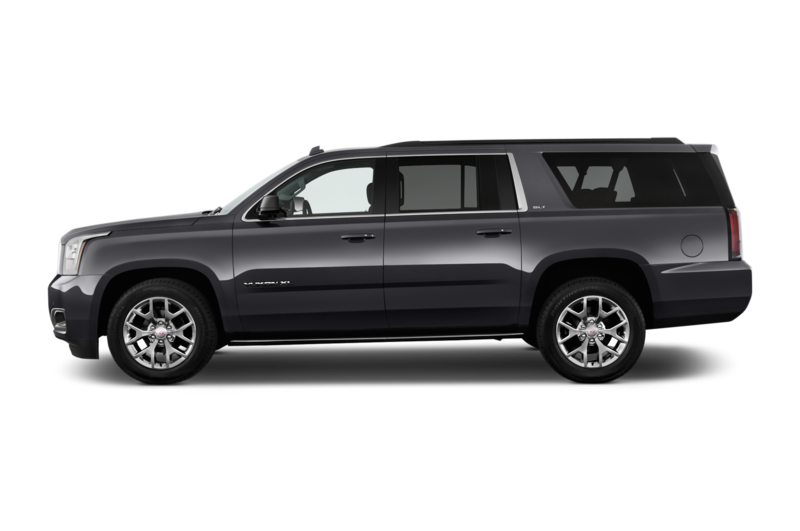 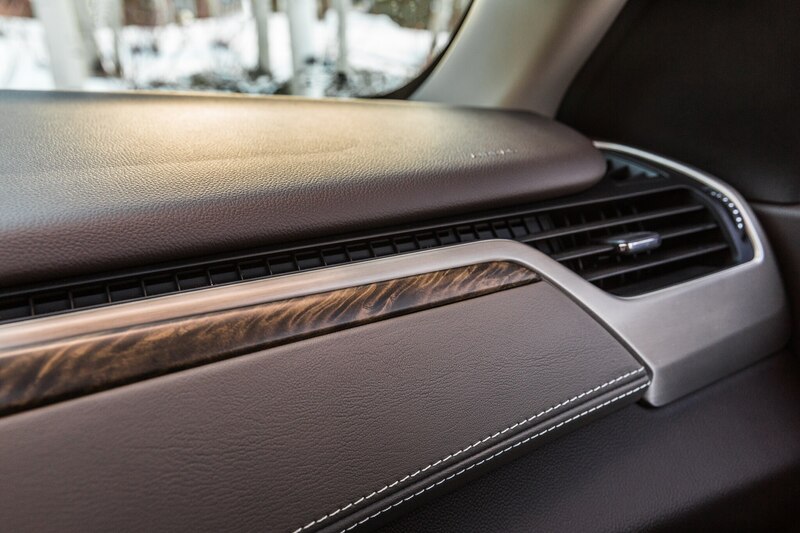 It’s big, comfortable, powerful, and remarkably agile. 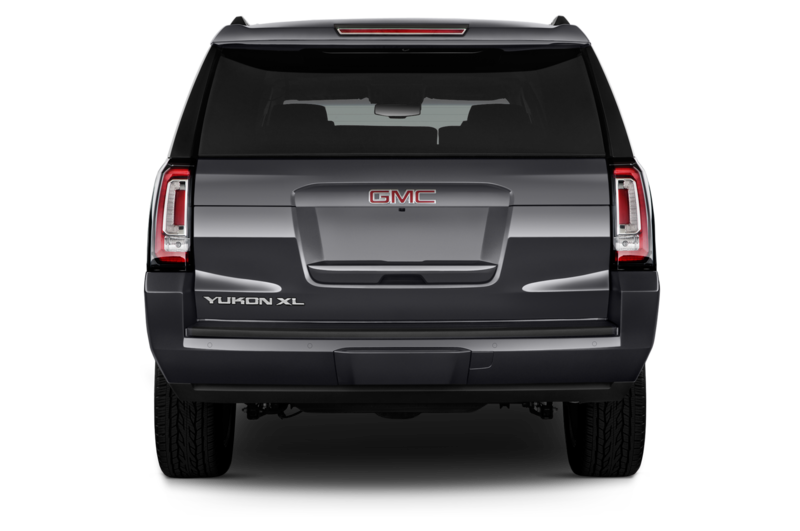 The question is, though, what do you buy if you like the Yukon Denali but wish it stood out a little more? 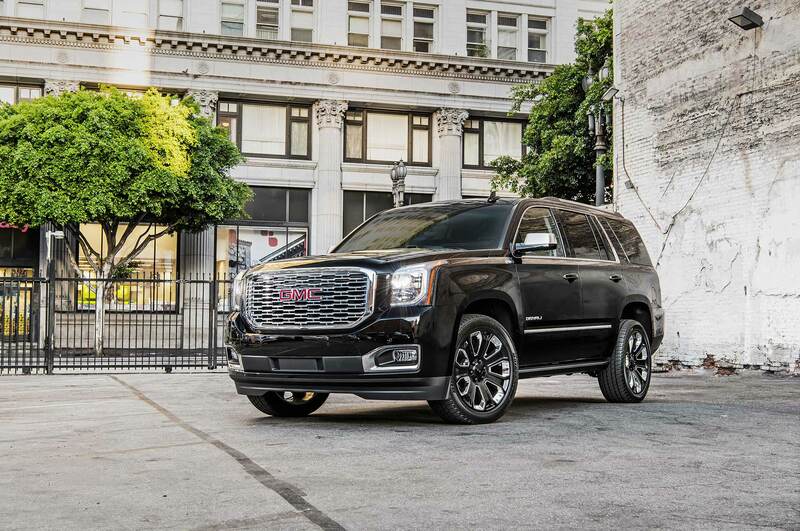 At the 2017 Los Angeles Auto Show, GMC revealed the answer: the Yukon Denali Ultimate Black Edition. 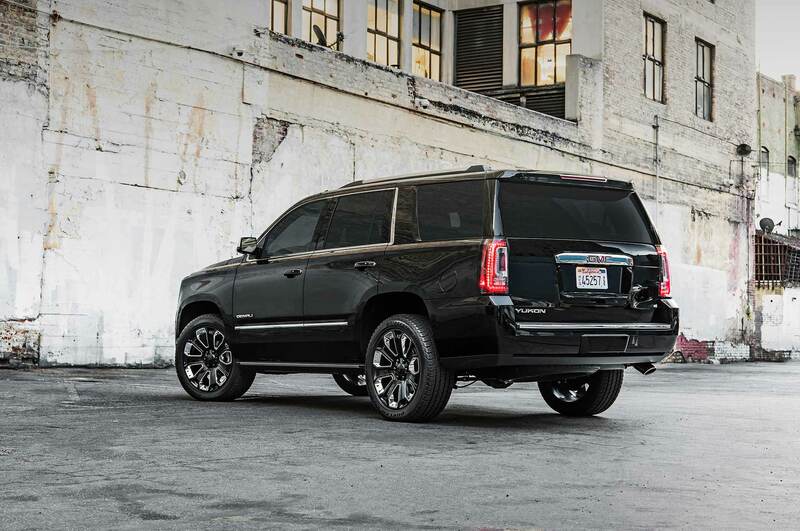 In case you were wondering, the Ultimate Black Edition is definitely black. 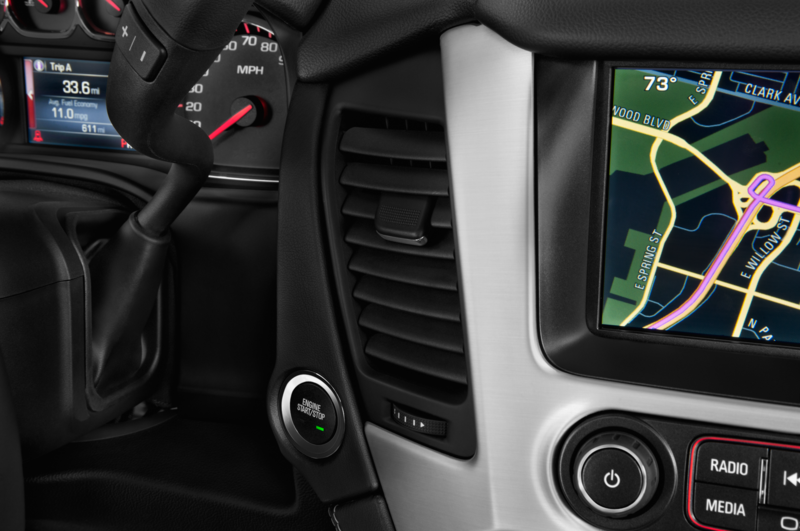 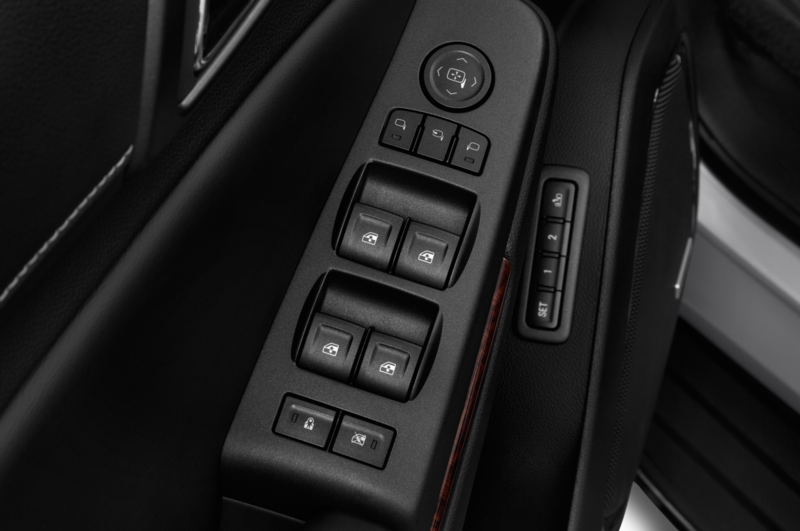 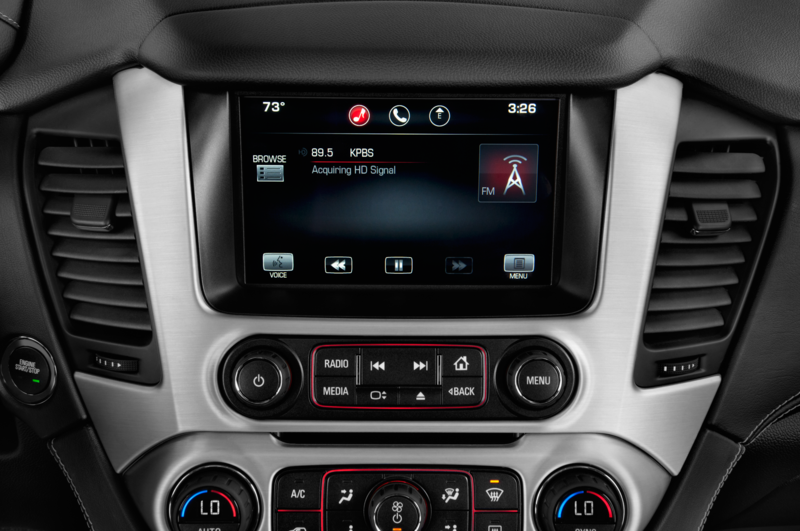 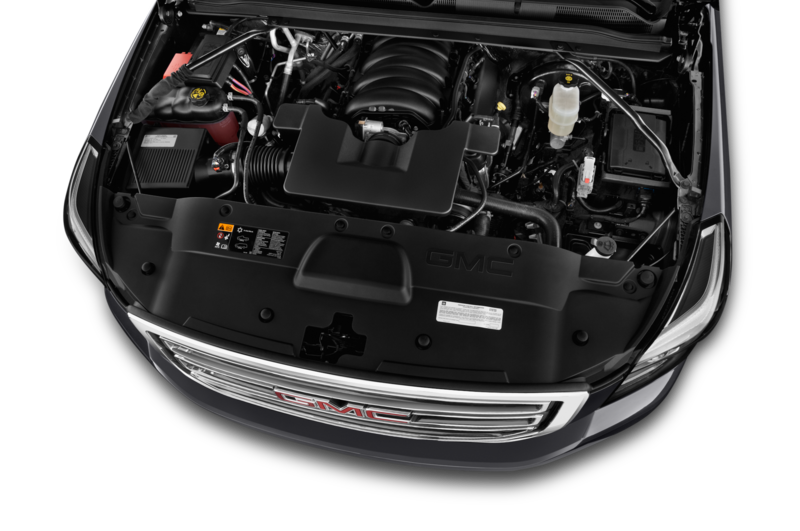 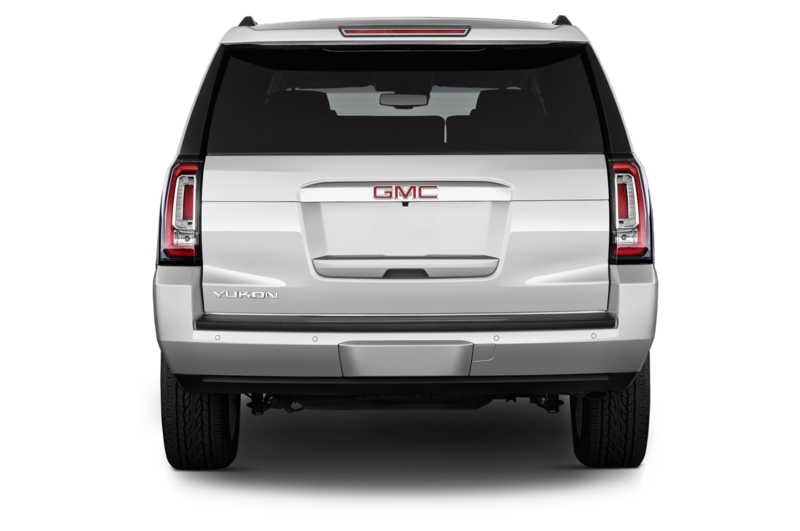 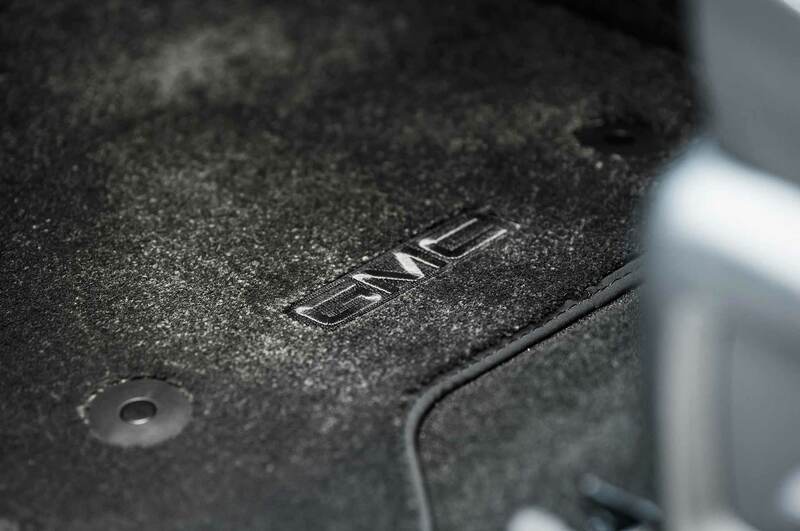 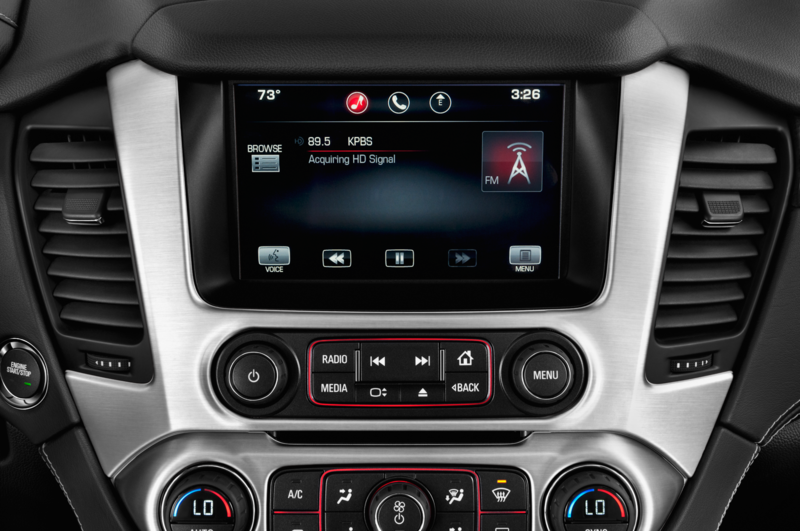 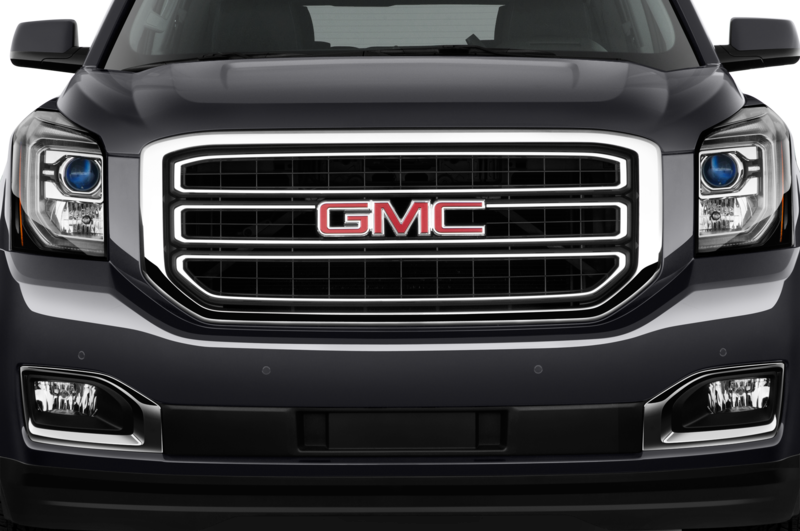 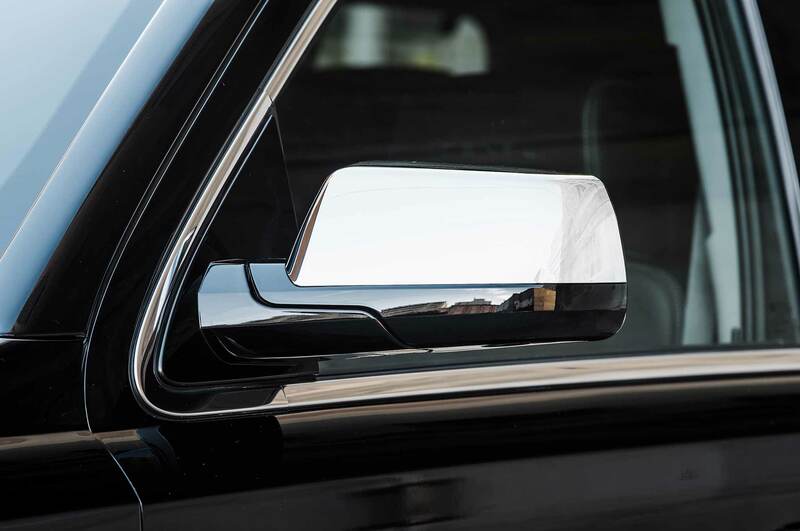 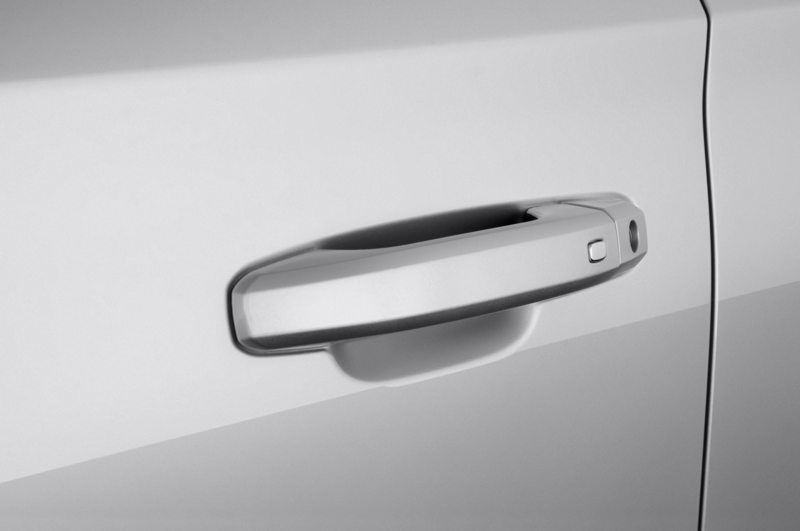 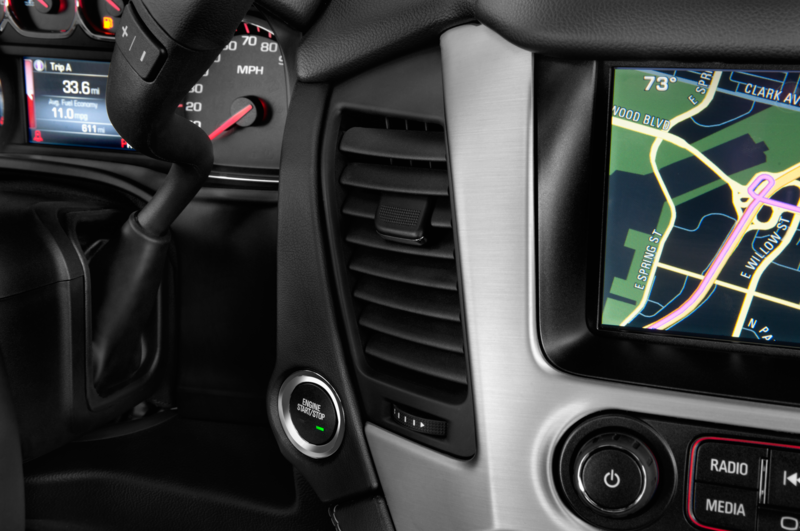 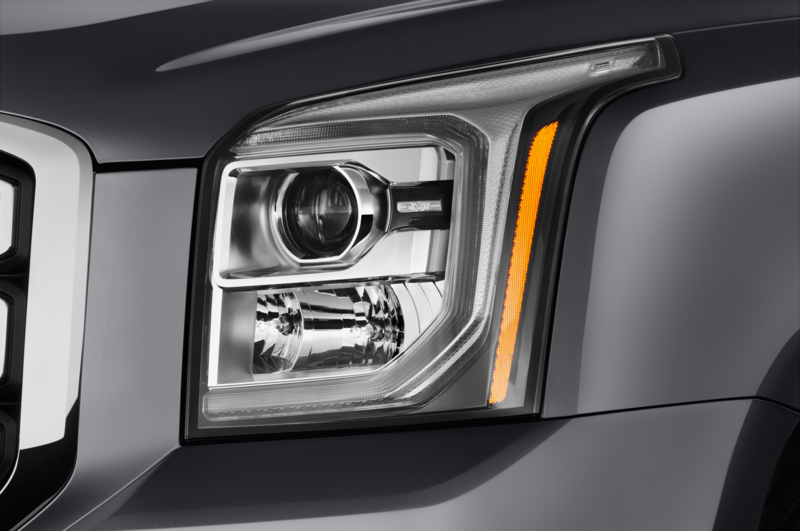 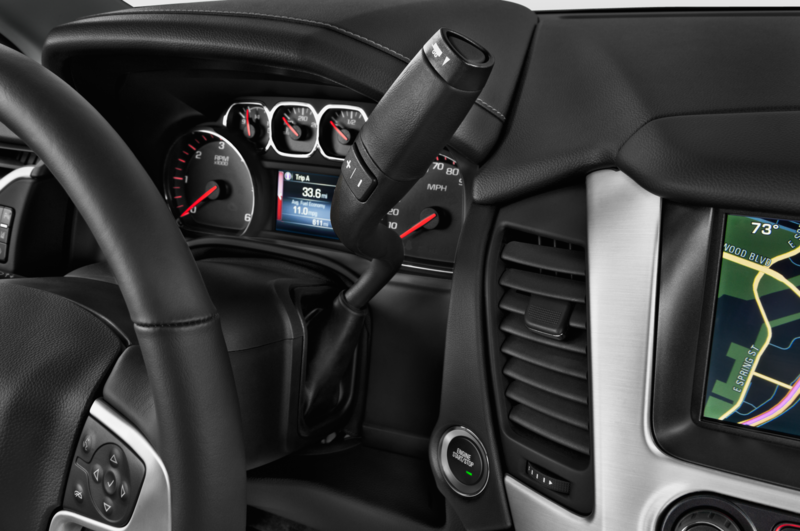 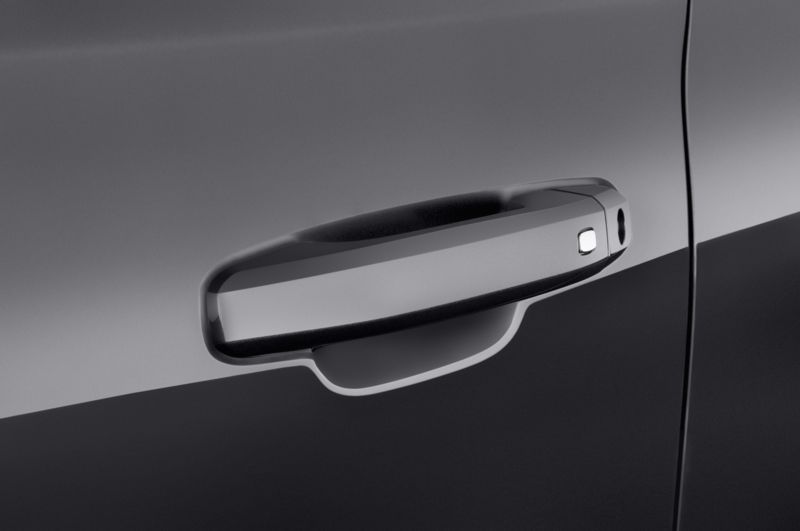 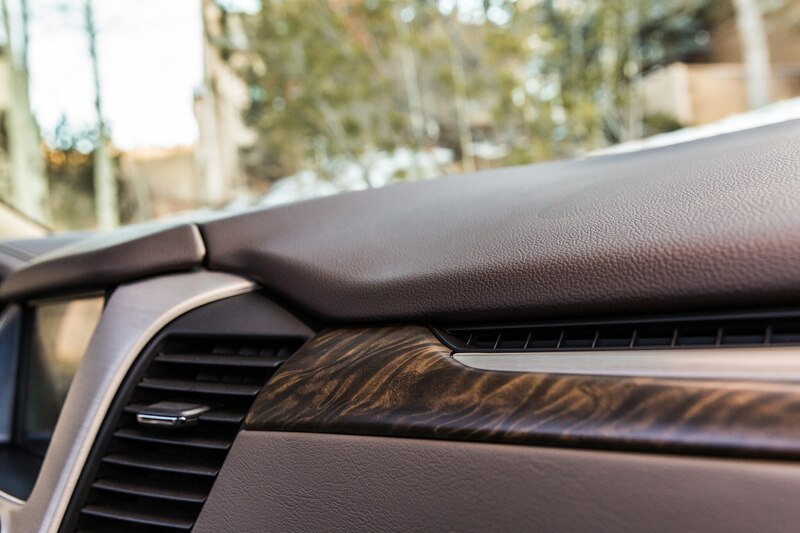 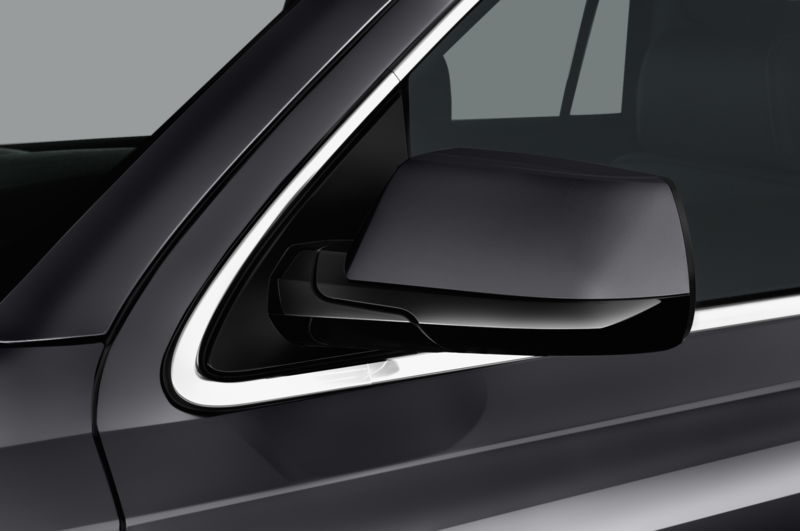 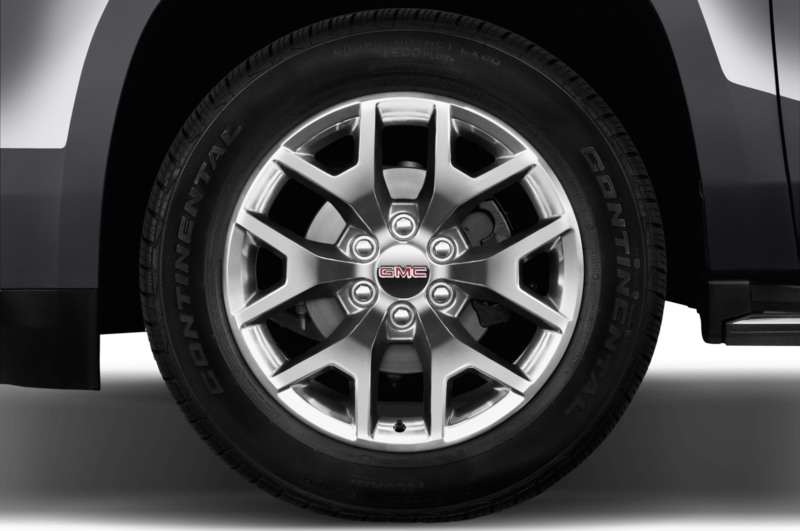 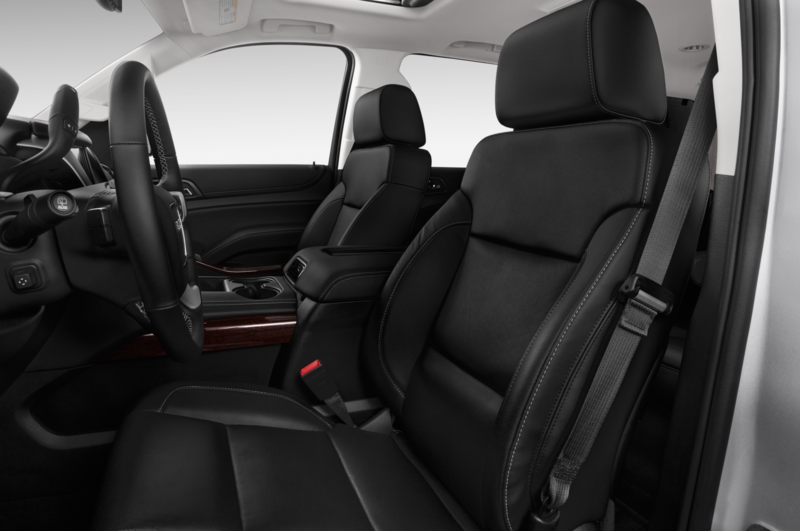 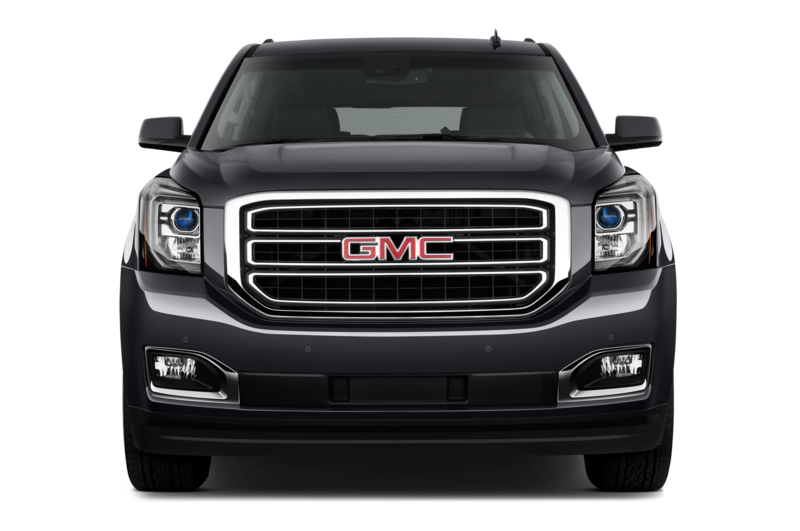 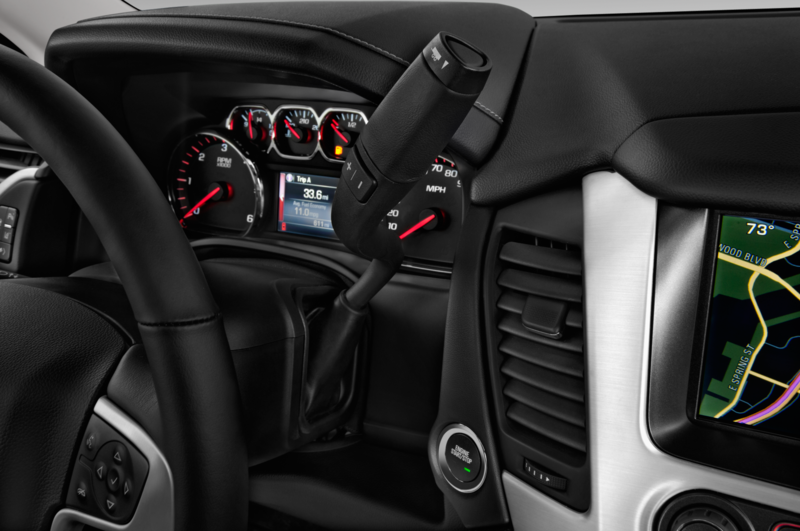 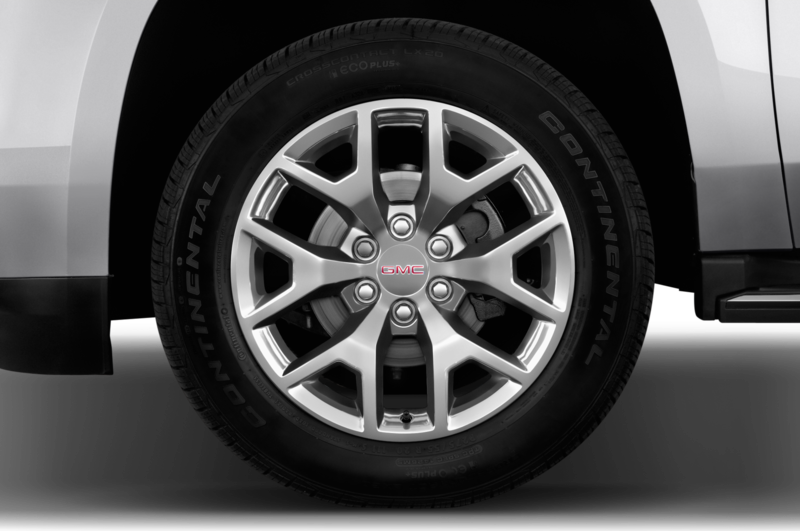 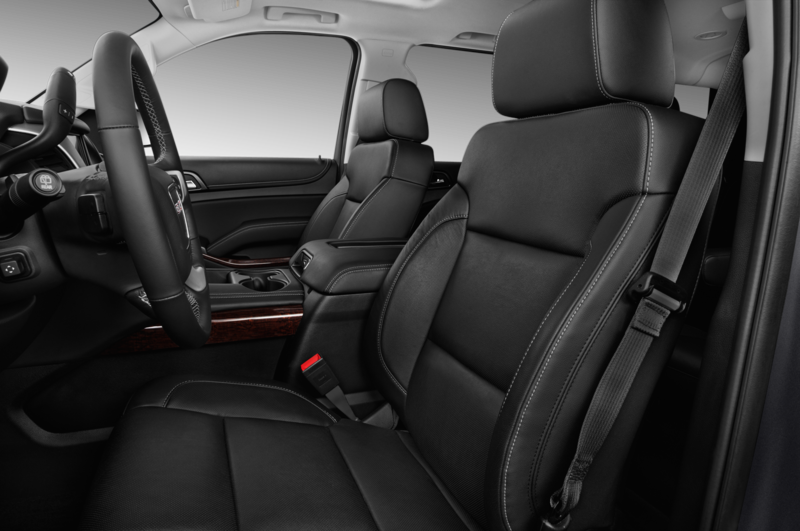 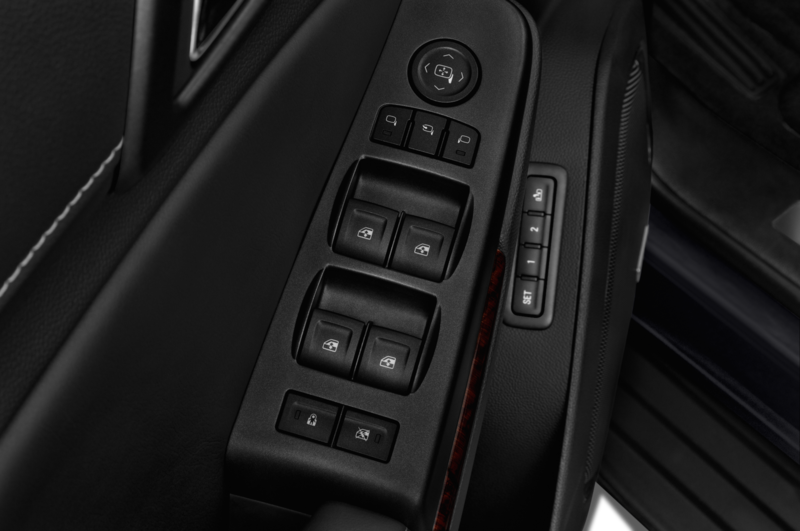 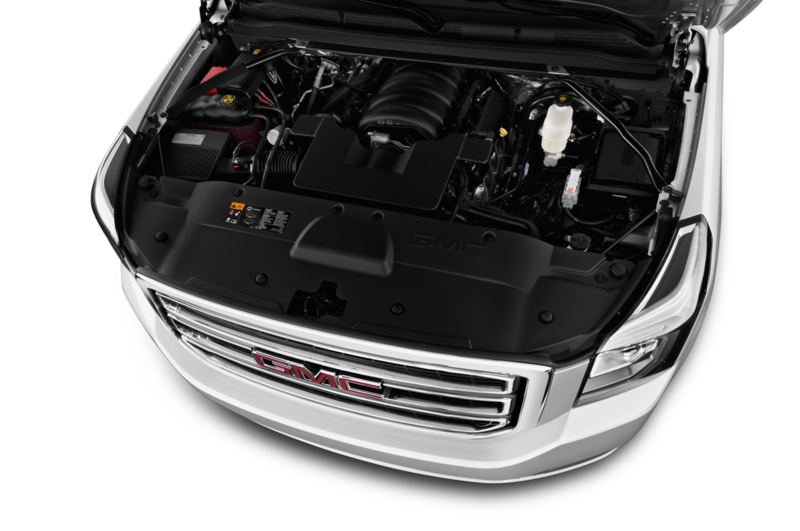 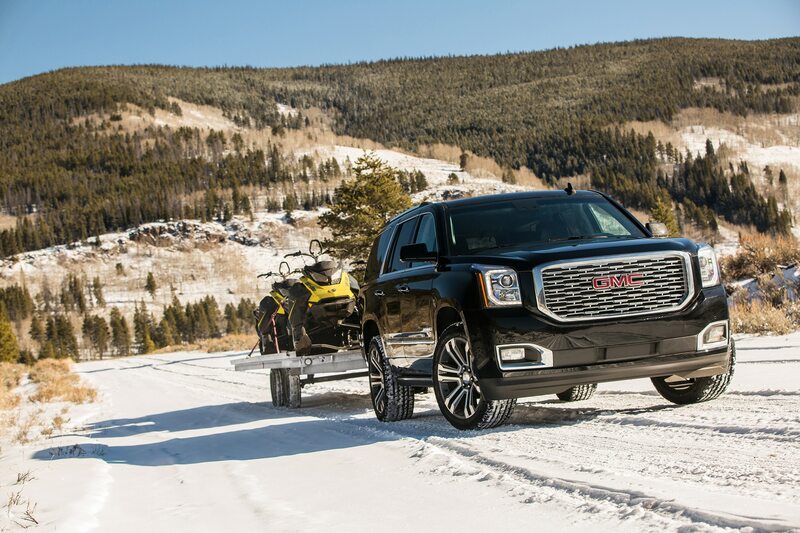 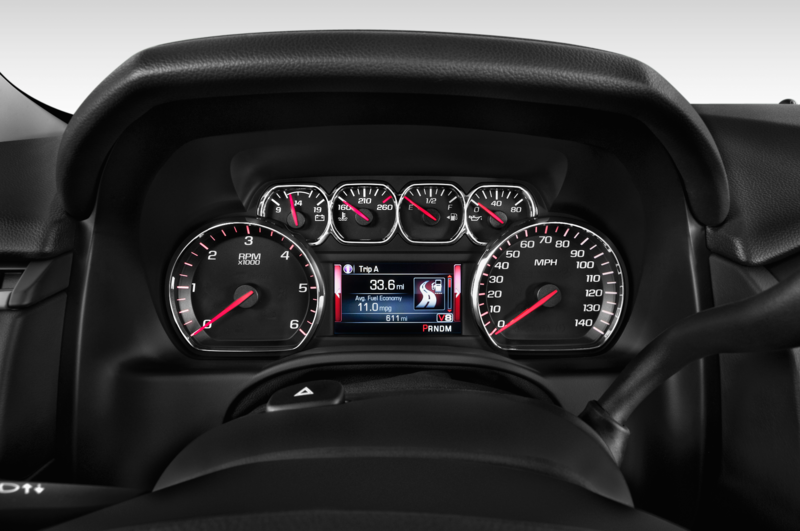 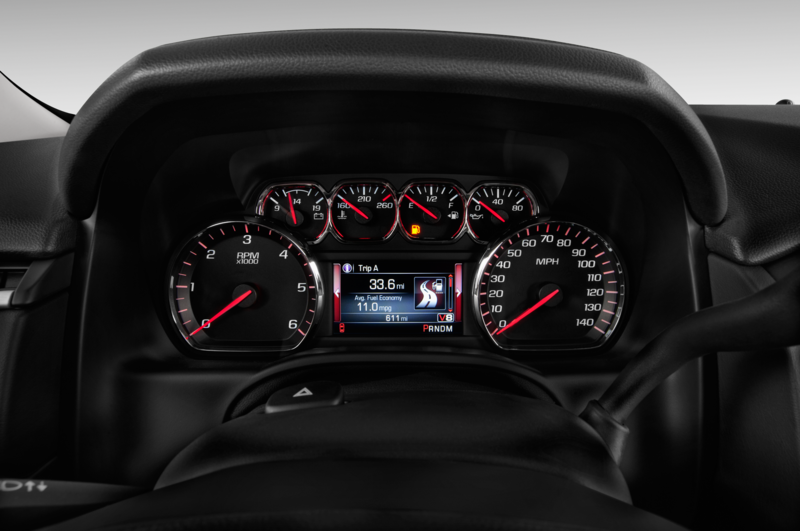 Onyx Black is the only color GMC offers with this package. 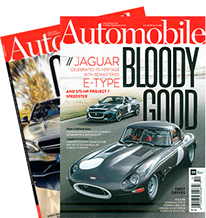 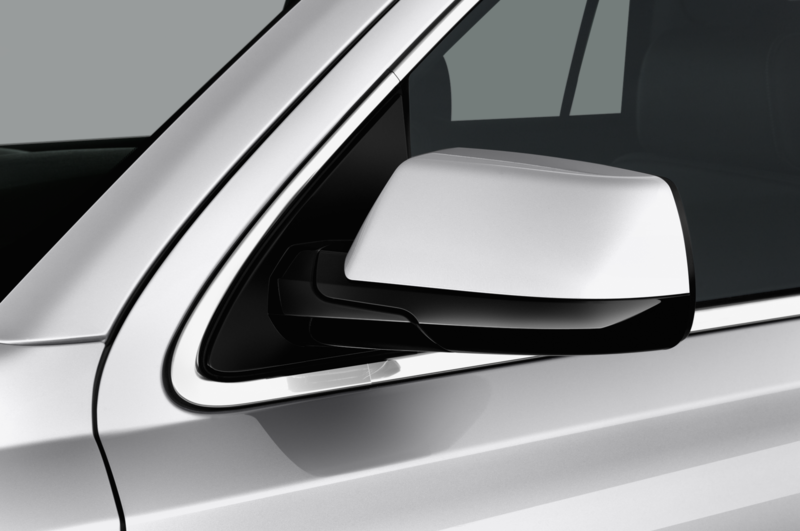 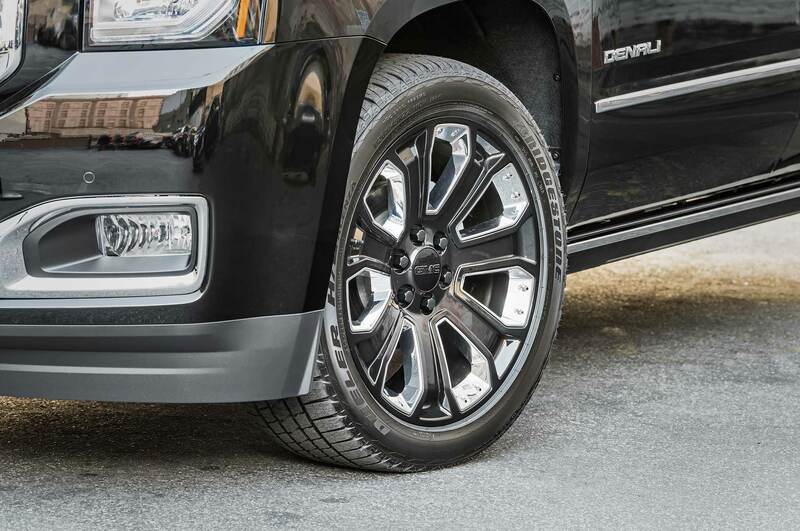 Beyond that, you get 22-inch black wheels with chrome accents, polished exhaust tips, chrome side-view mirrors, and fancy new floor mats. 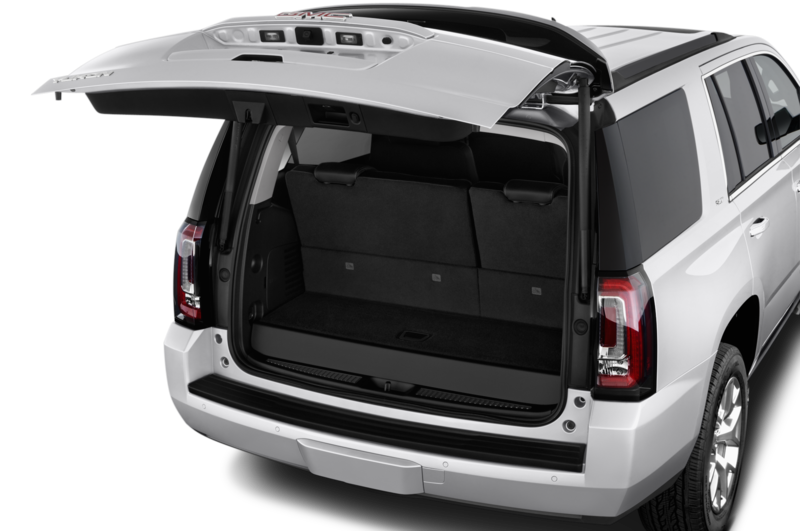 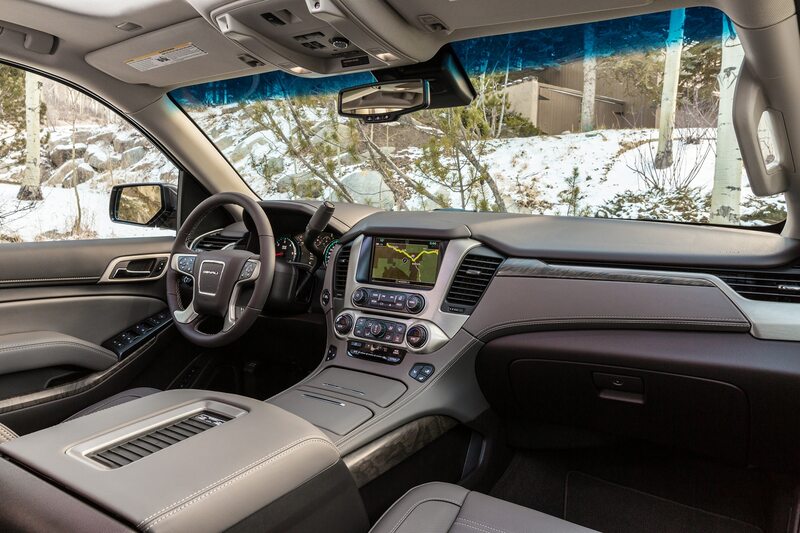 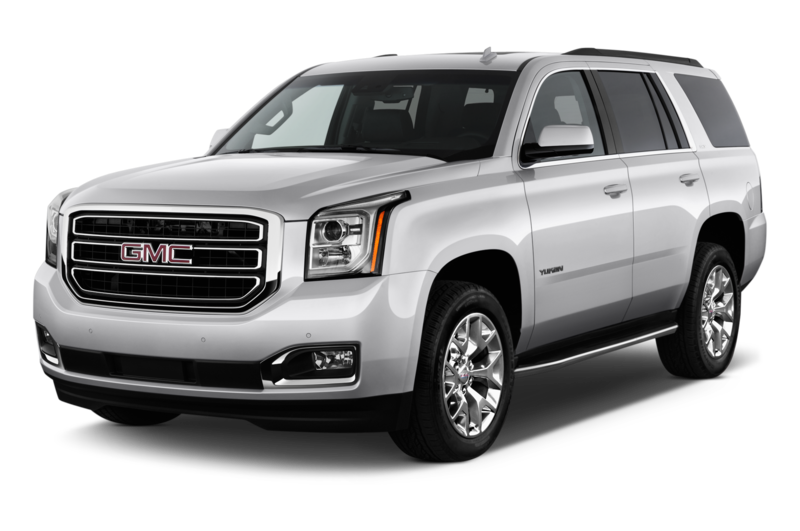 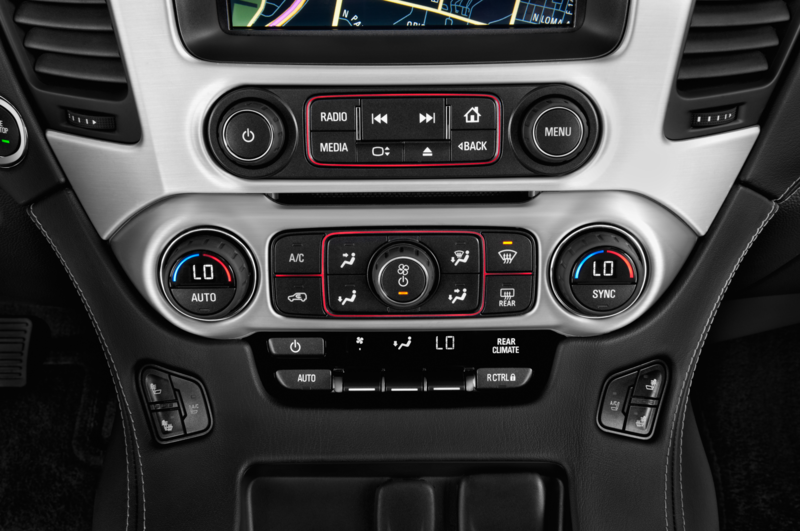 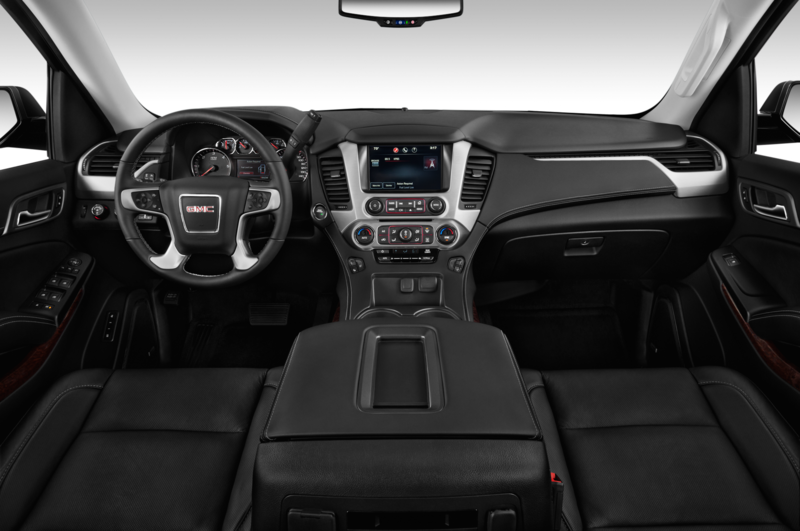 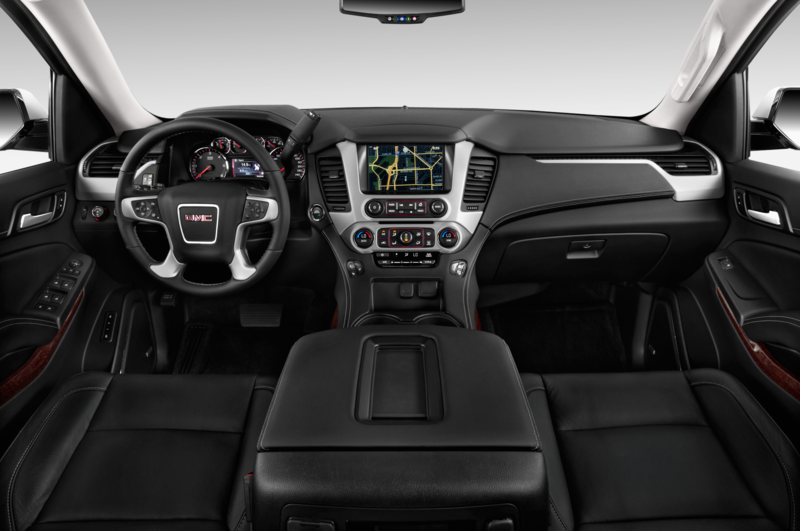 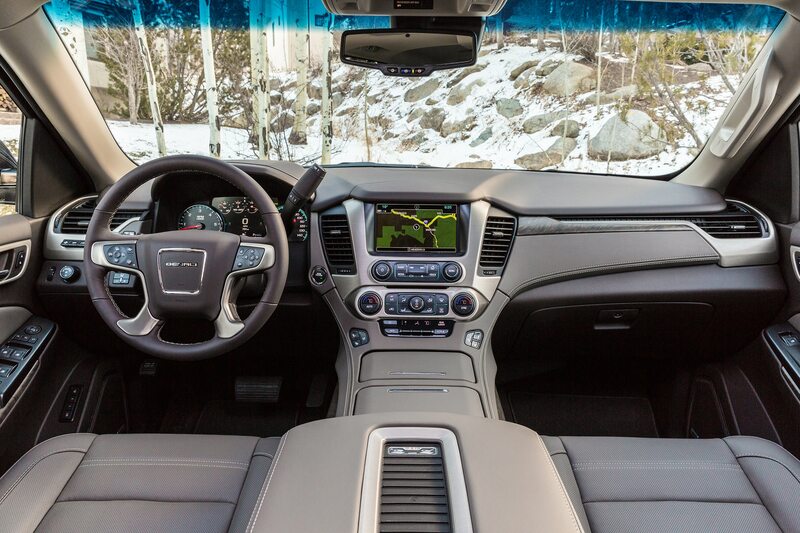 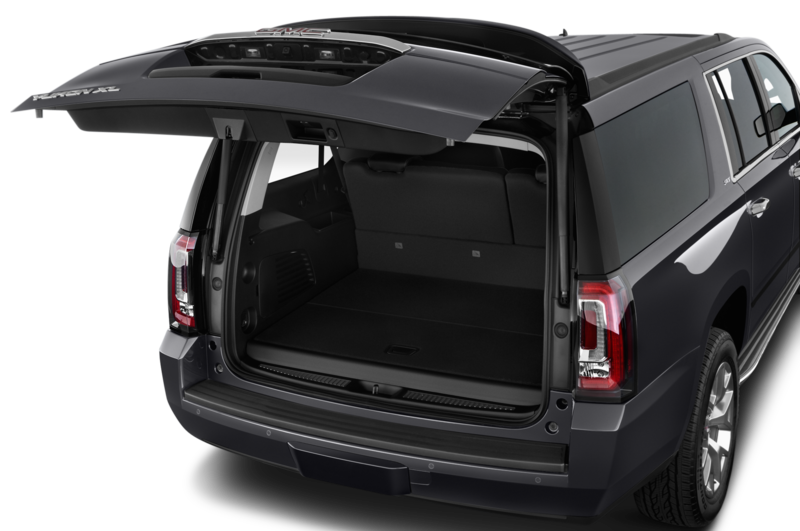 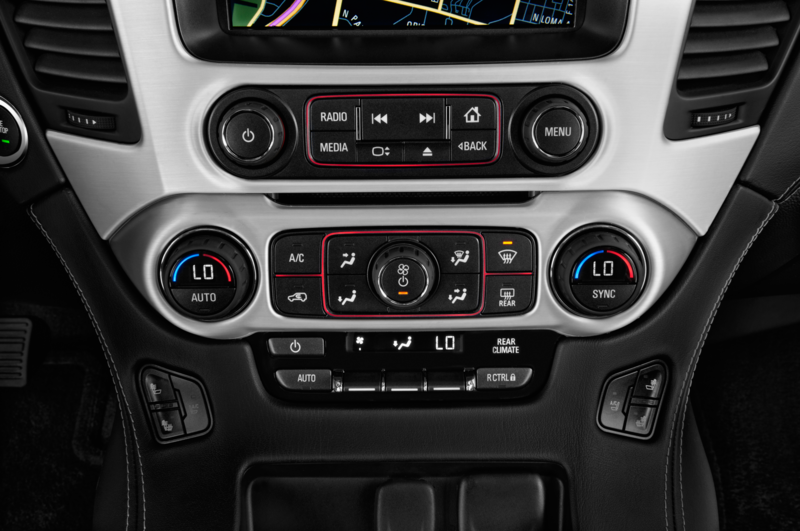 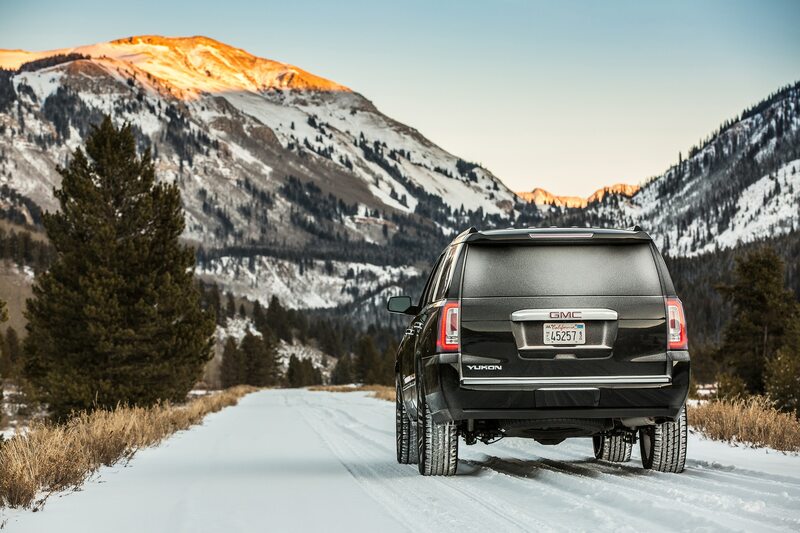 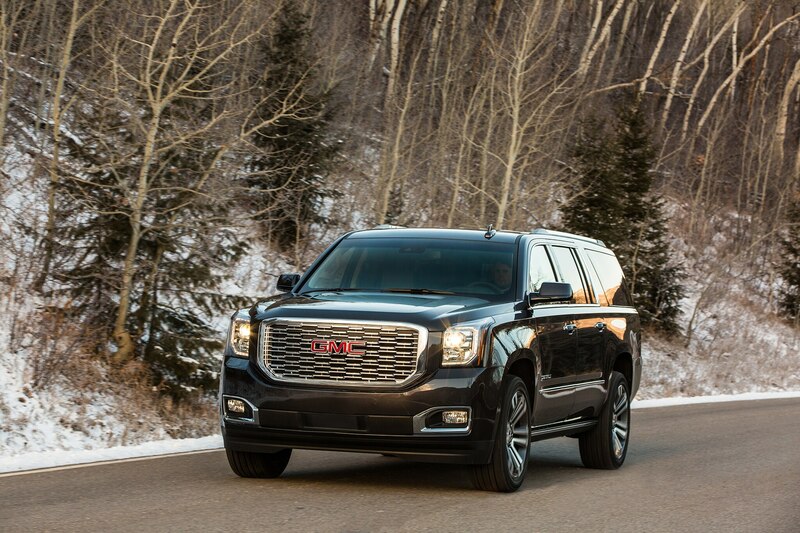 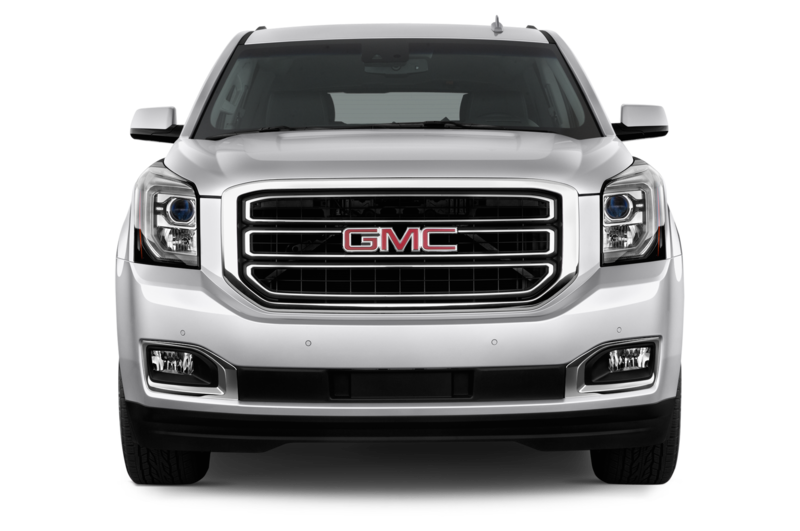 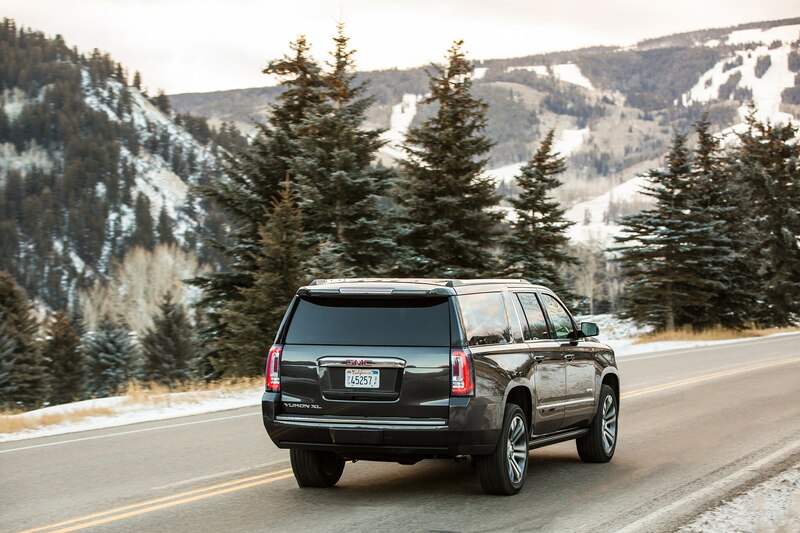 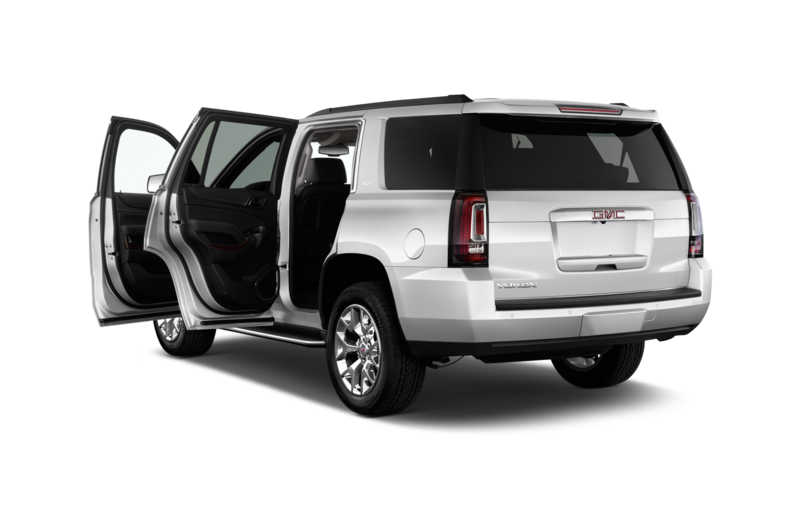 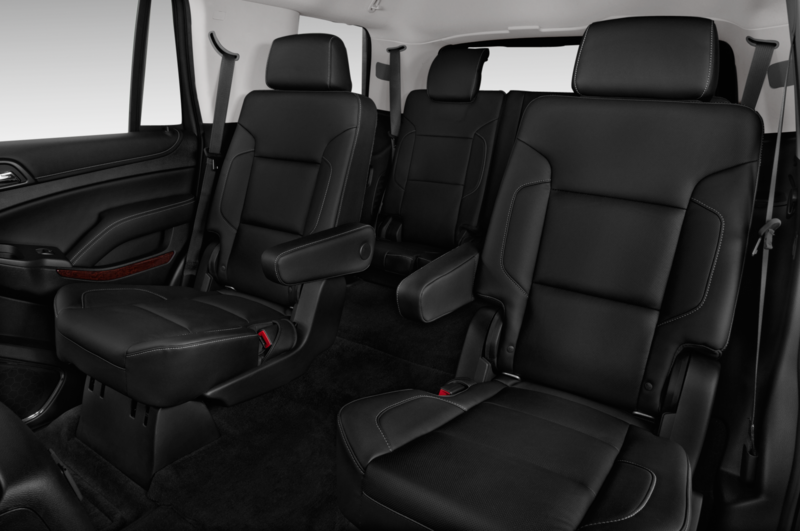 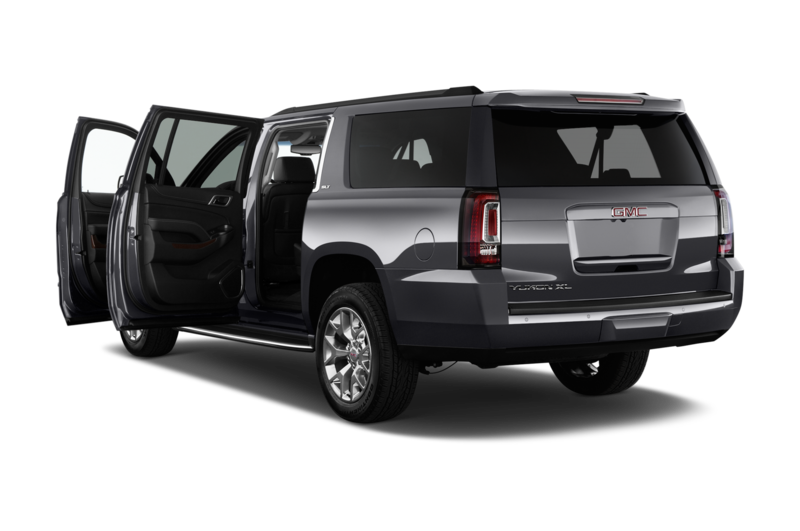 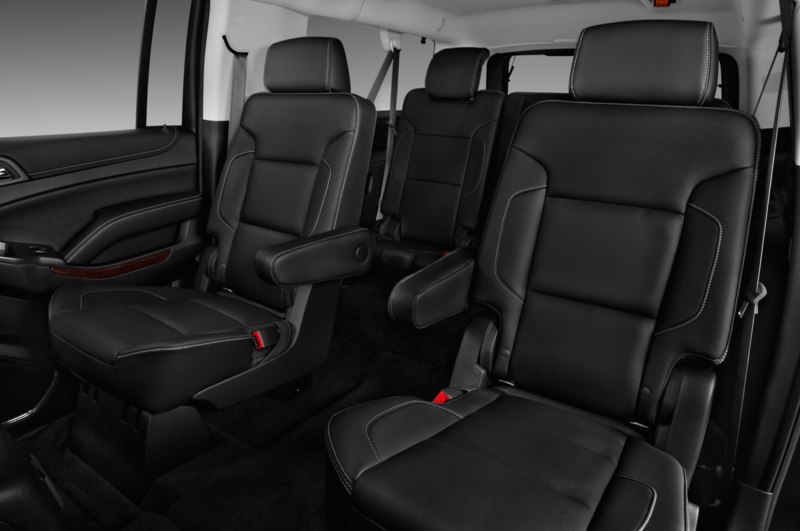 You also get GMC’s Open Road package, which includes a sunroof, back-seat entertainment system, retractable side steps, the Enhanced Security Package, adaptive cruise control, and automatic emergency braking. 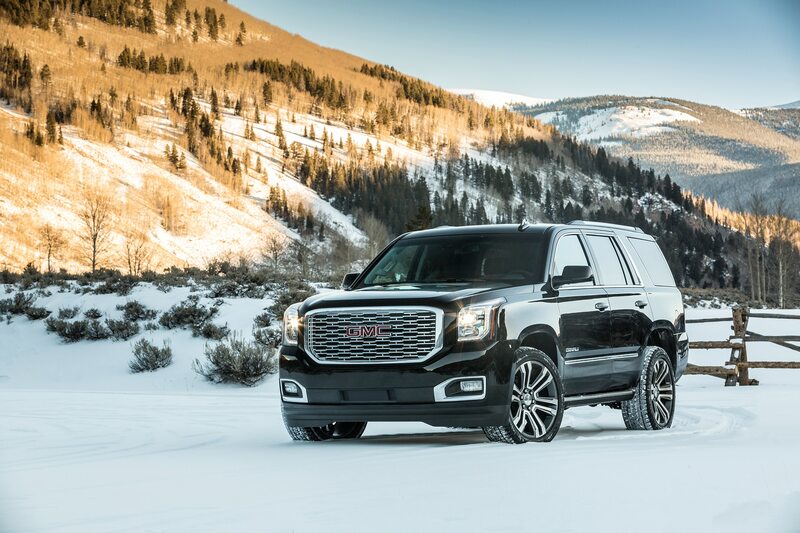 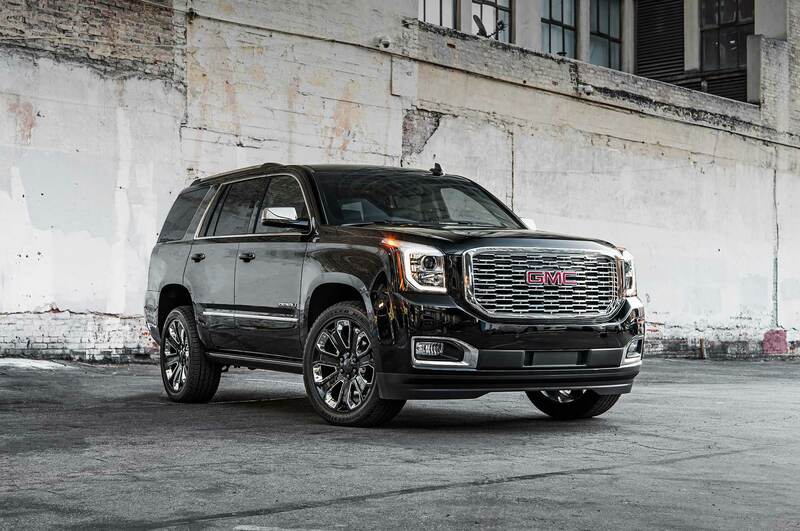 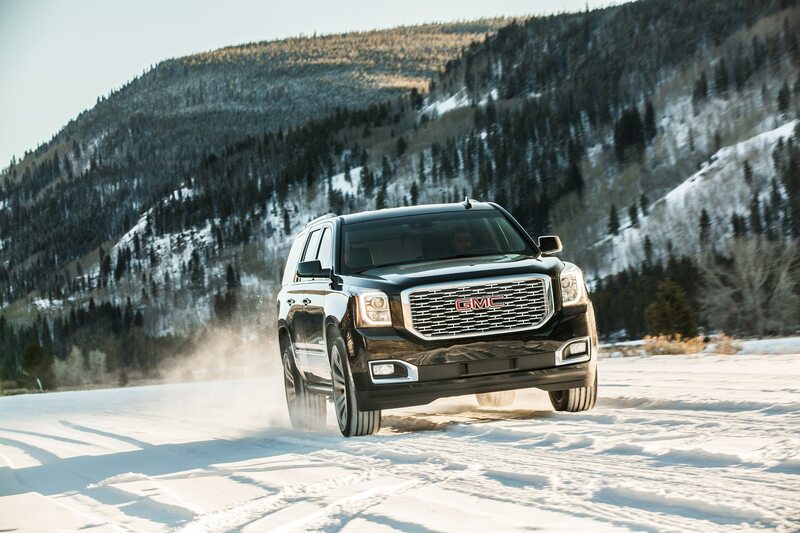 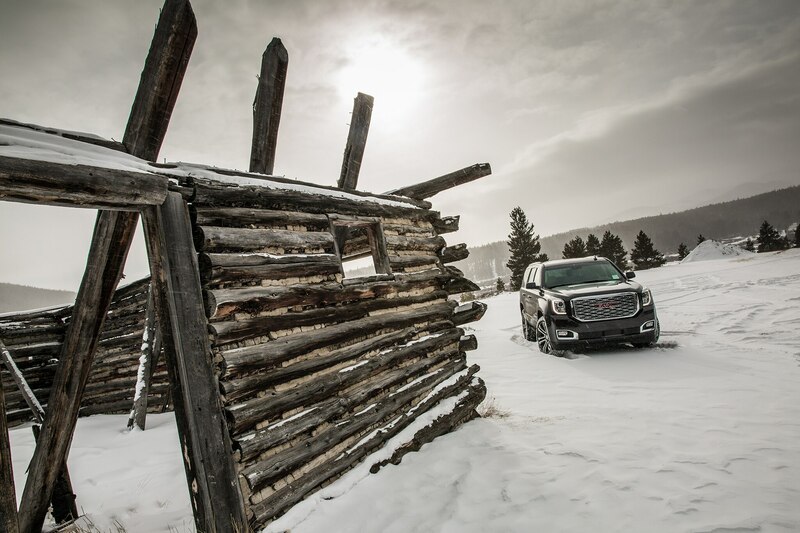 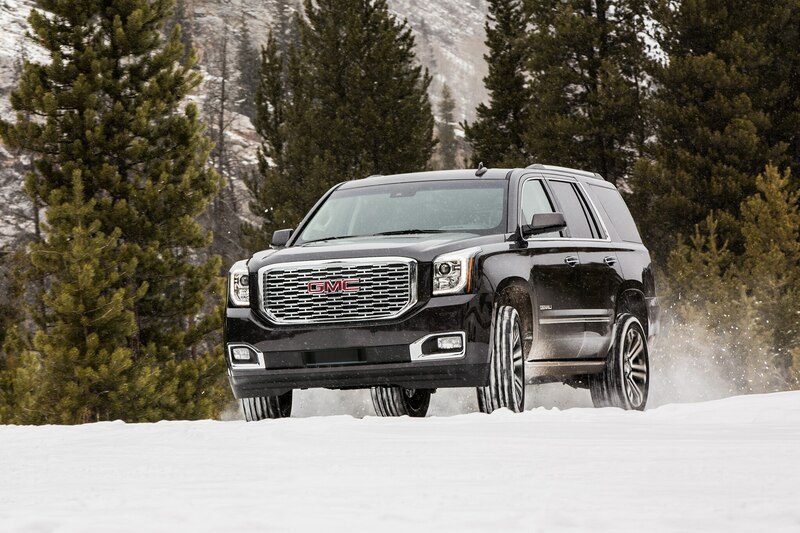 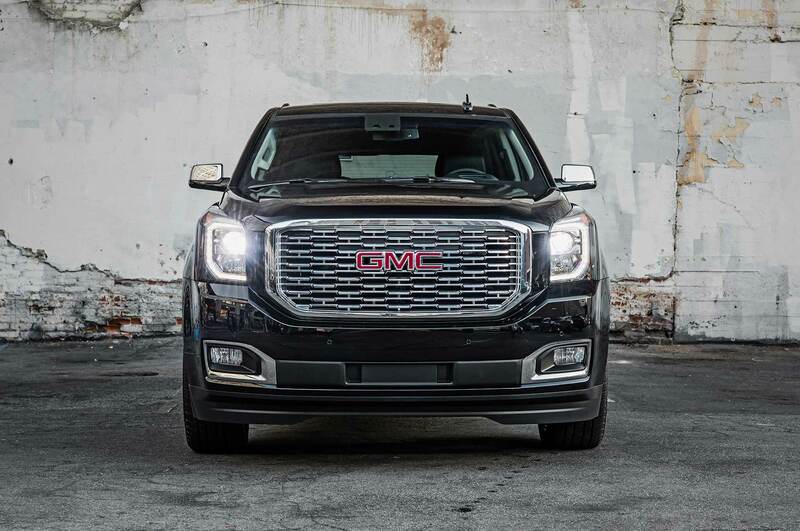 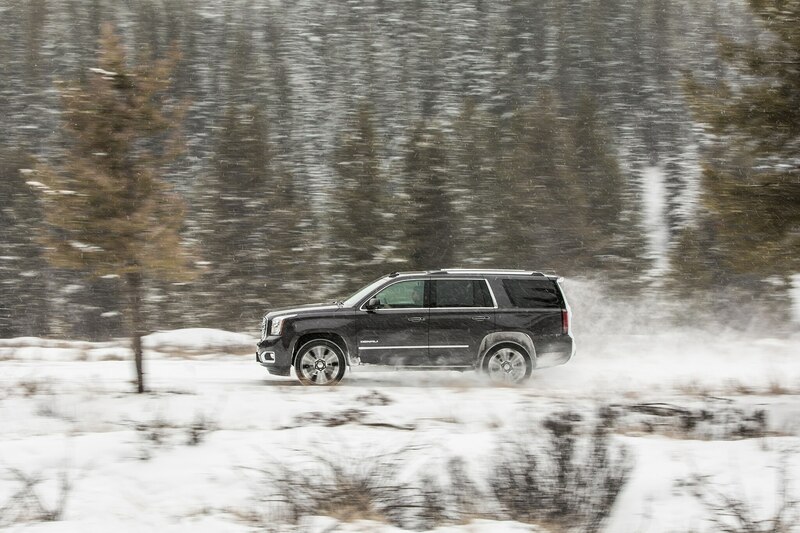 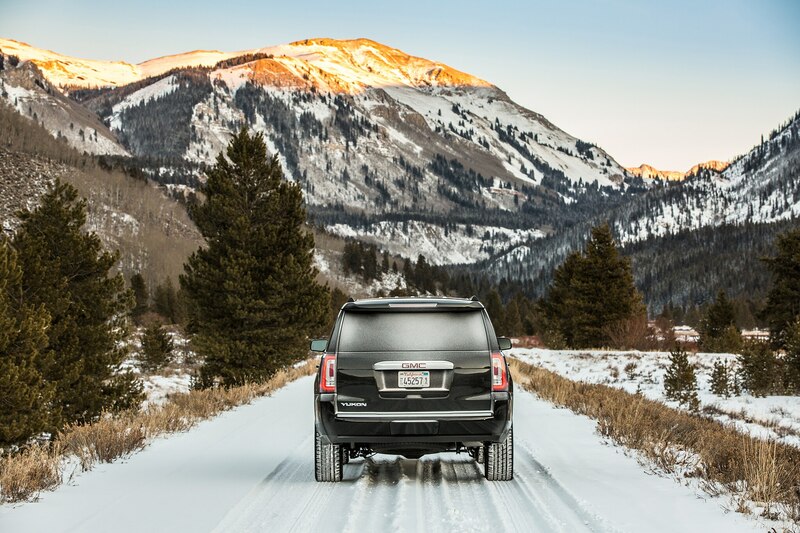 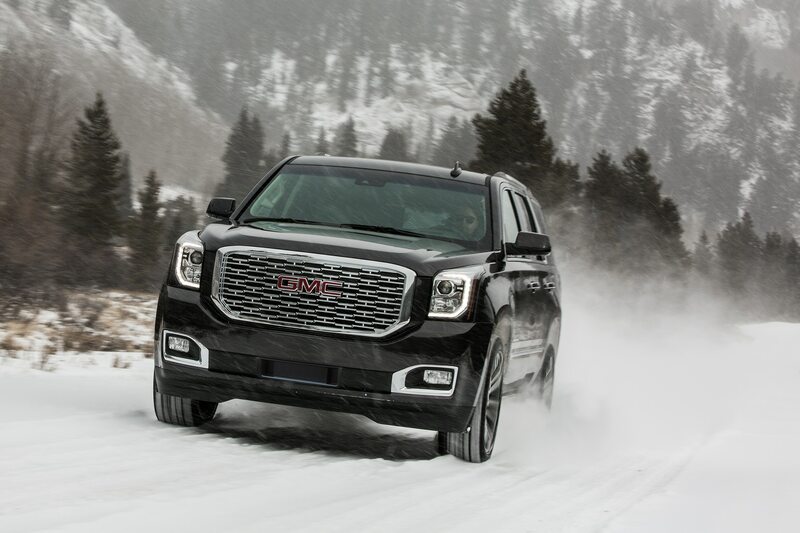 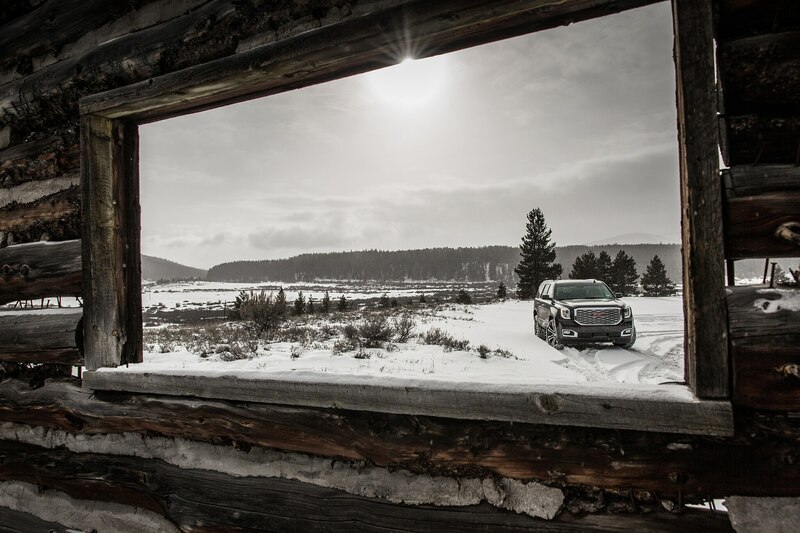 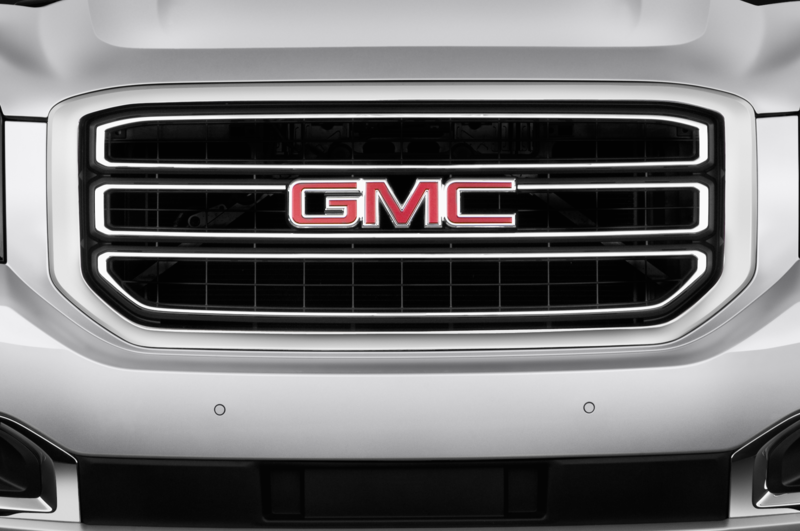 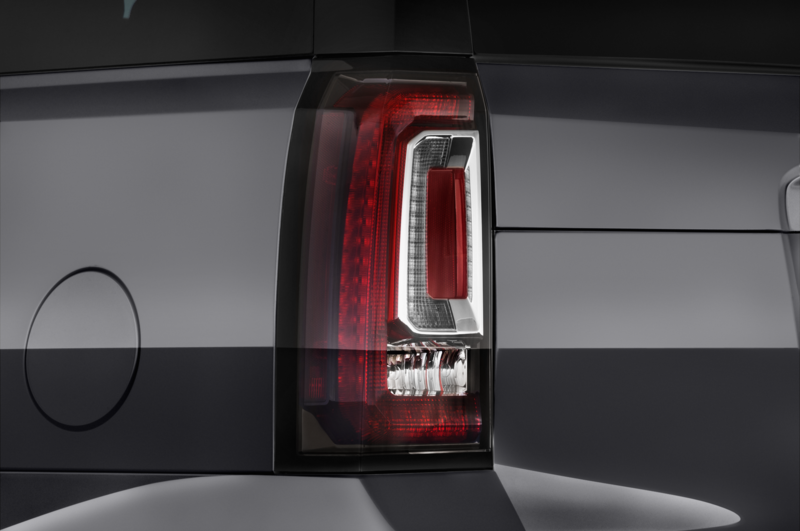 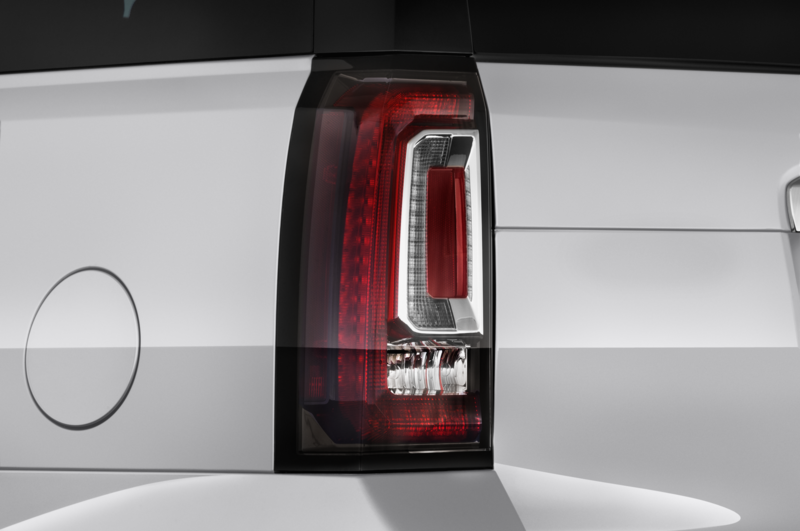 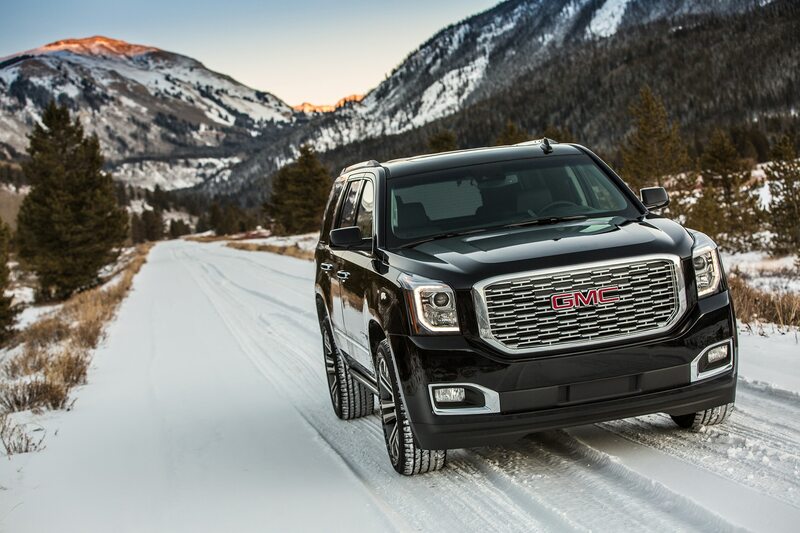 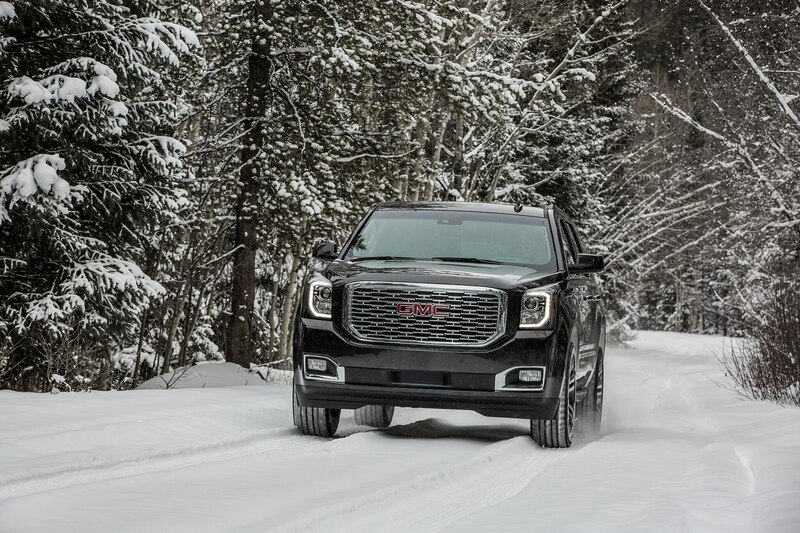 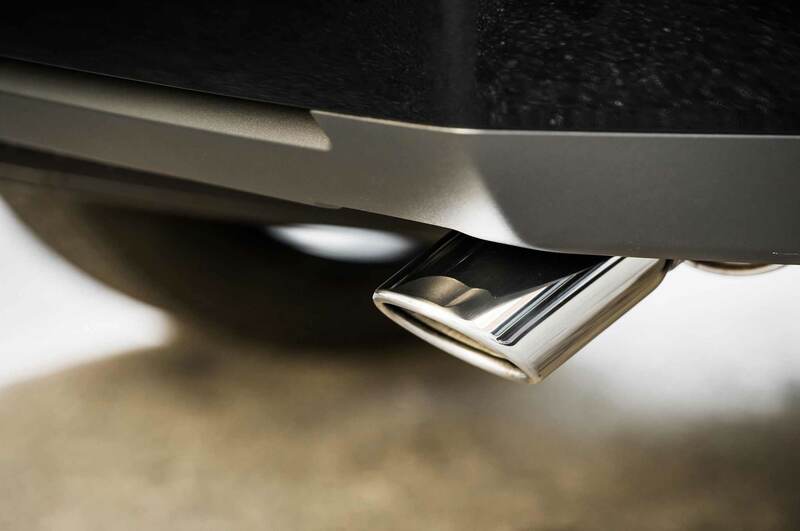 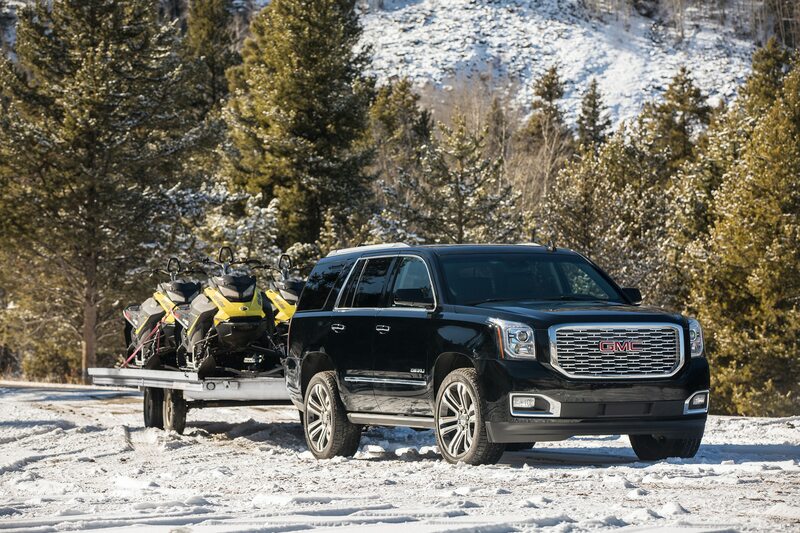 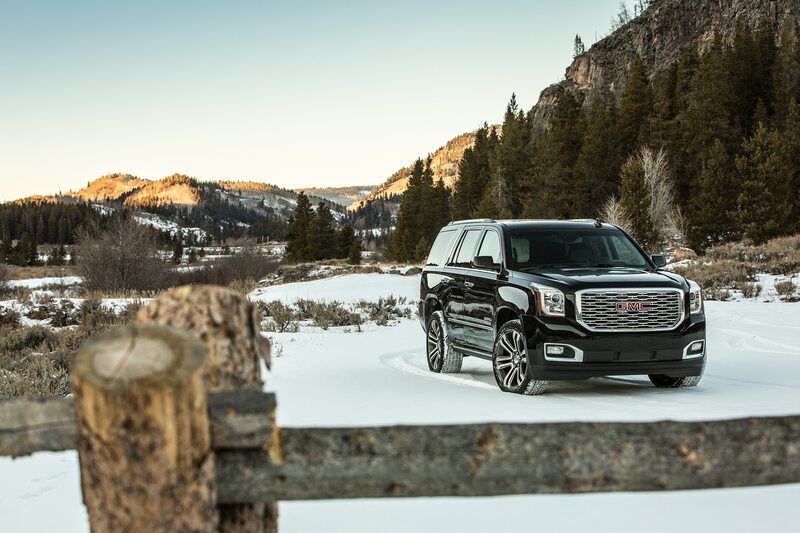 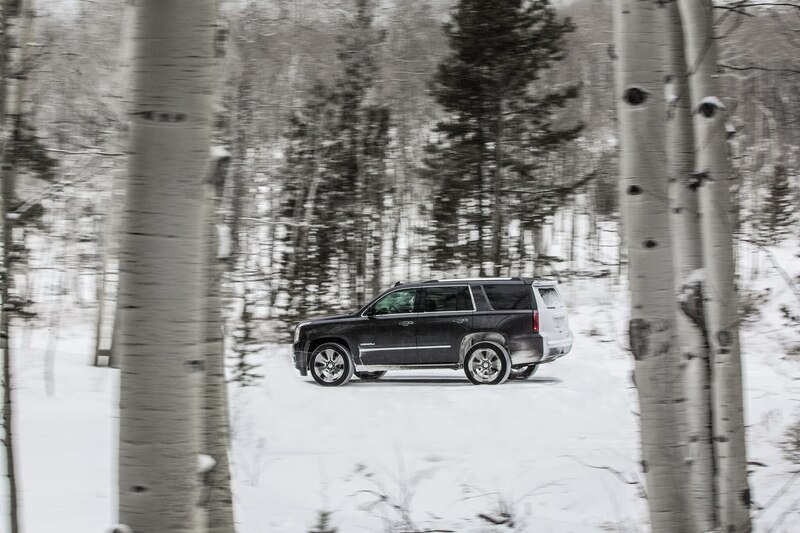 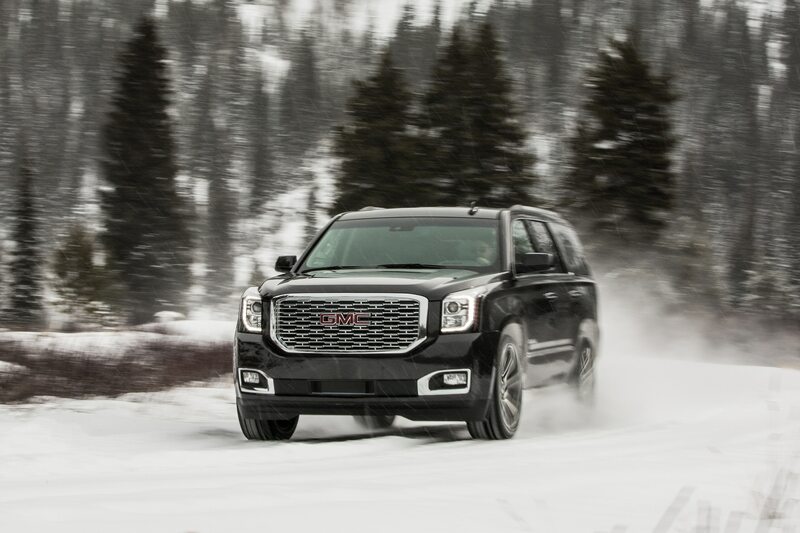 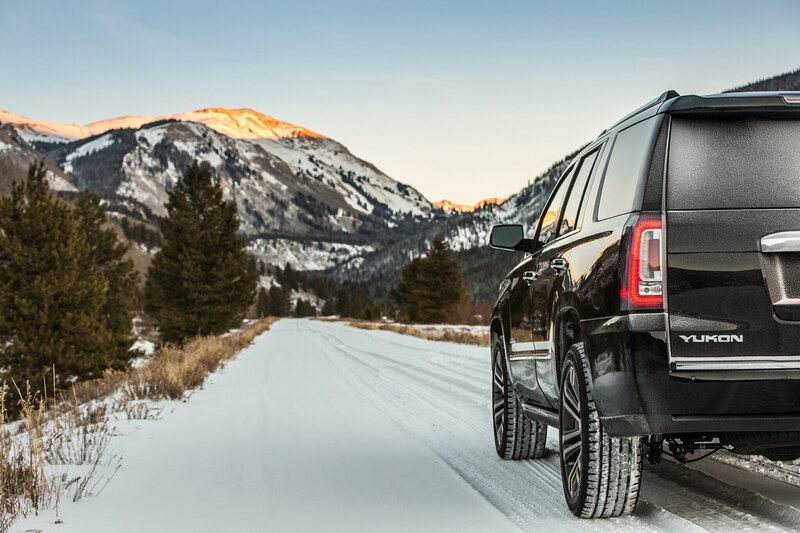 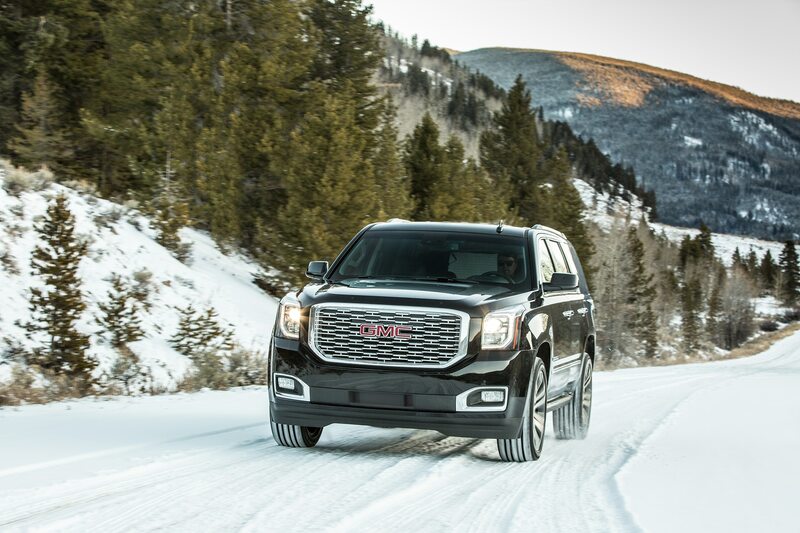 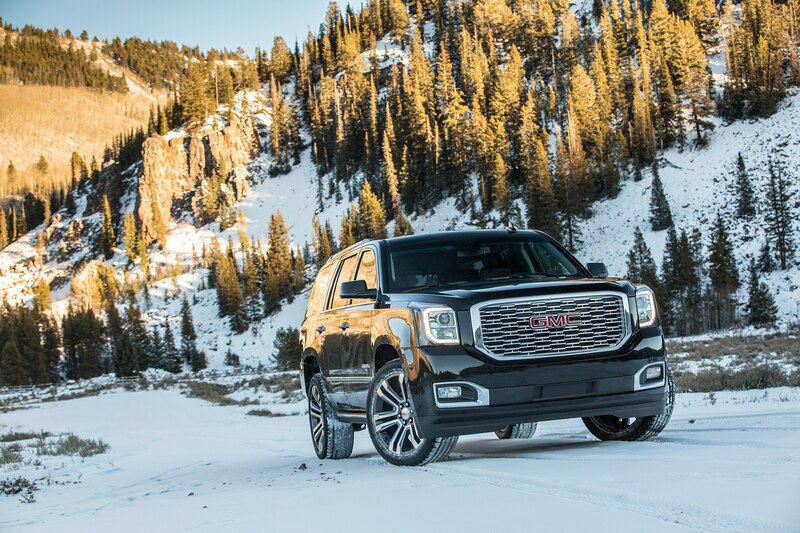 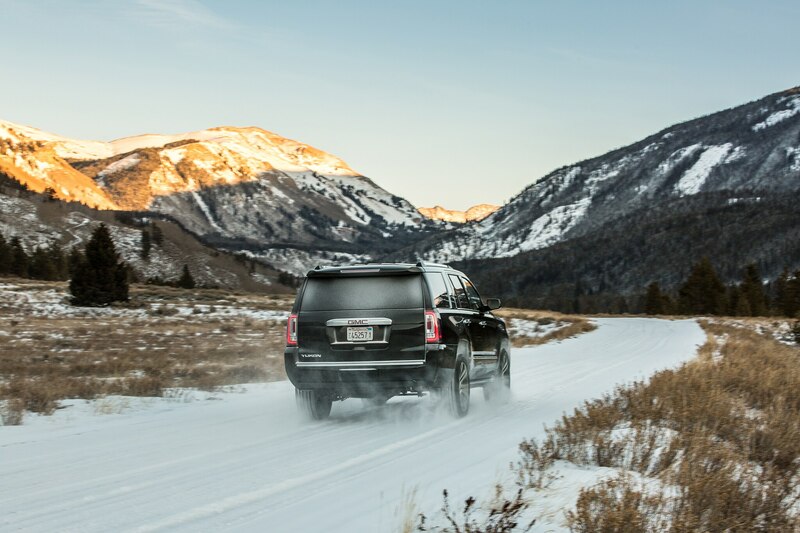 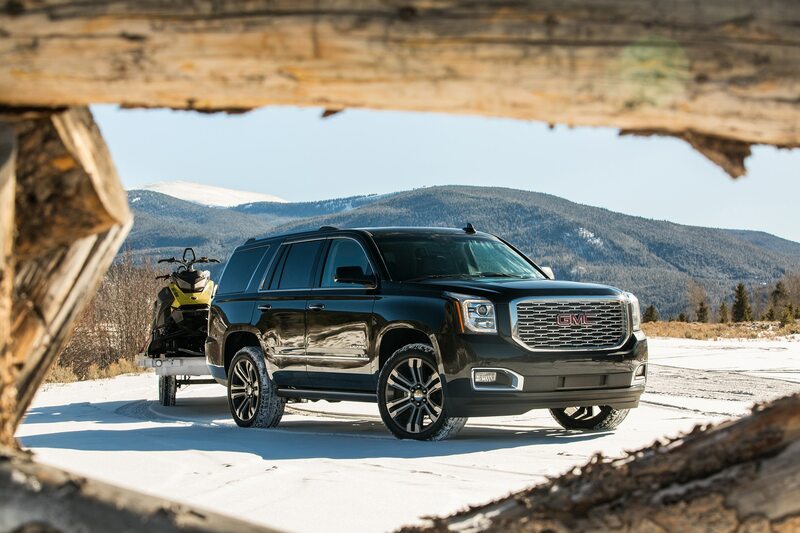 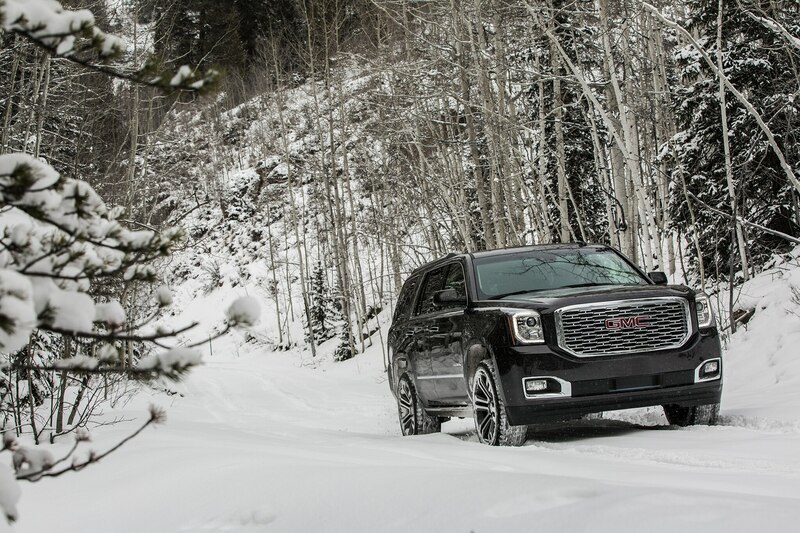 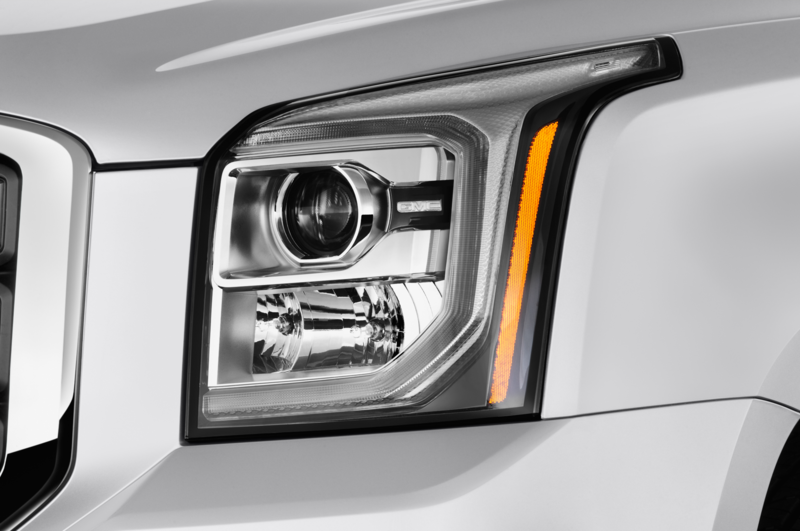 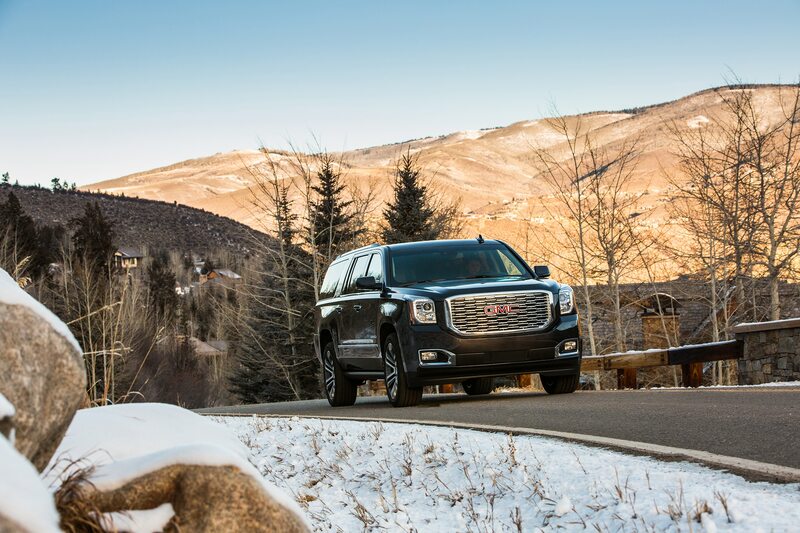 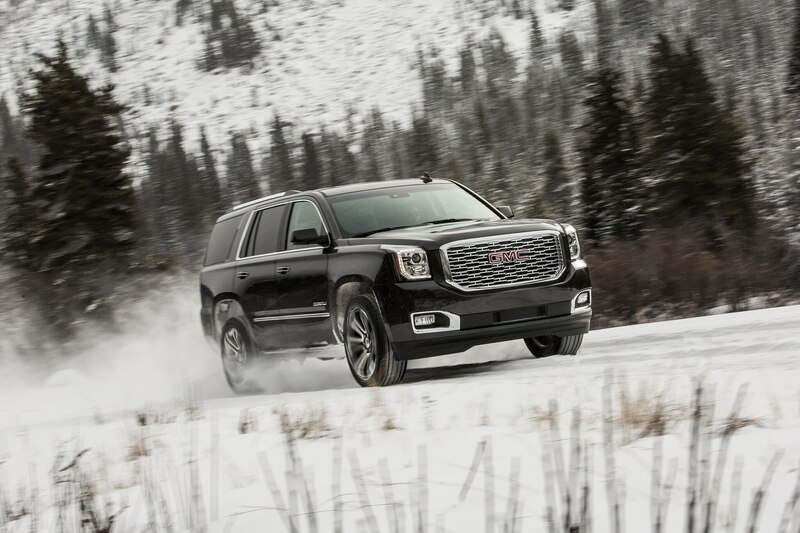 “The Yukon Denali has always made a bold and powerful statement, and the Ultimate Black Edition takes that expression to a new level,” said Stu Pierce, one of GMC’s marketing directors. 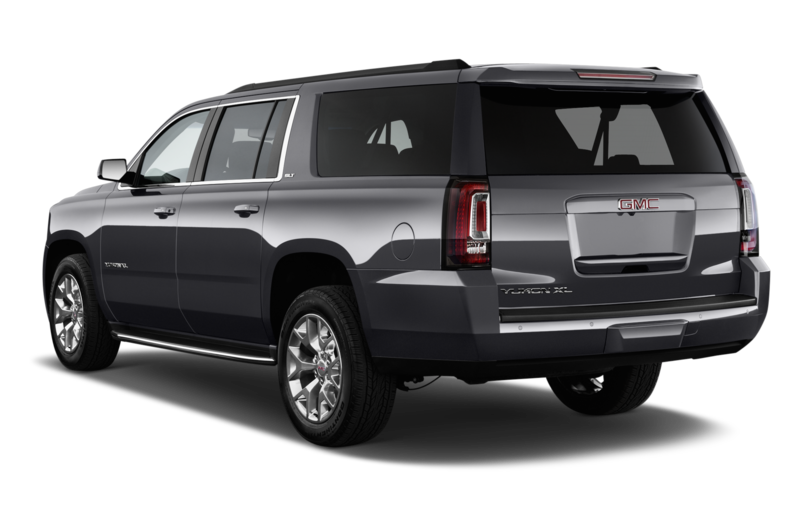 Considering that it’s essentially new wheels, a few chrome bits, and a set of floormats, that’s a bit of a stretch. 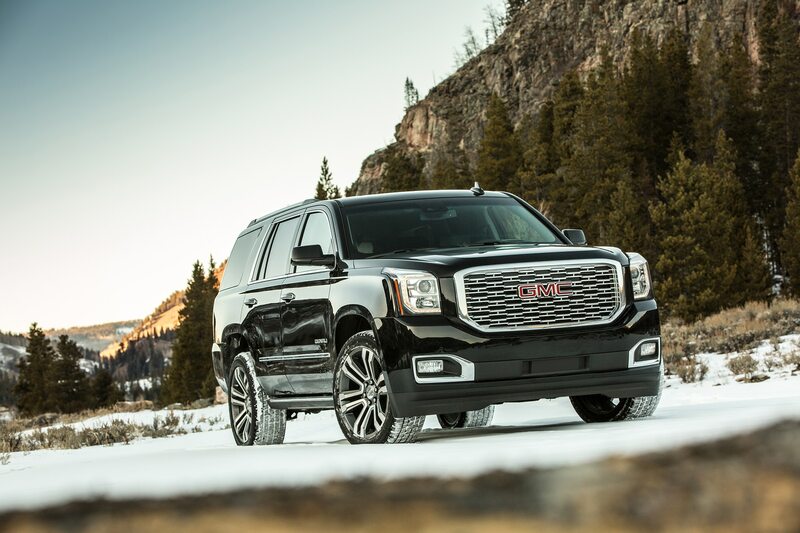 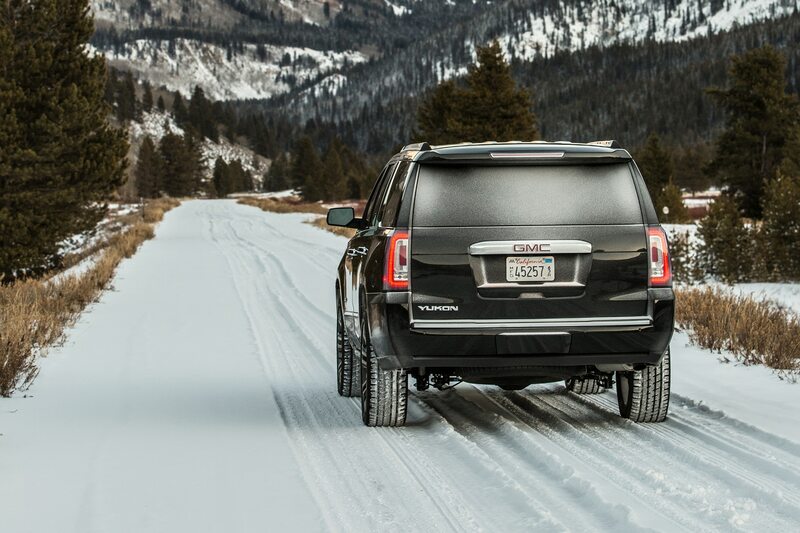 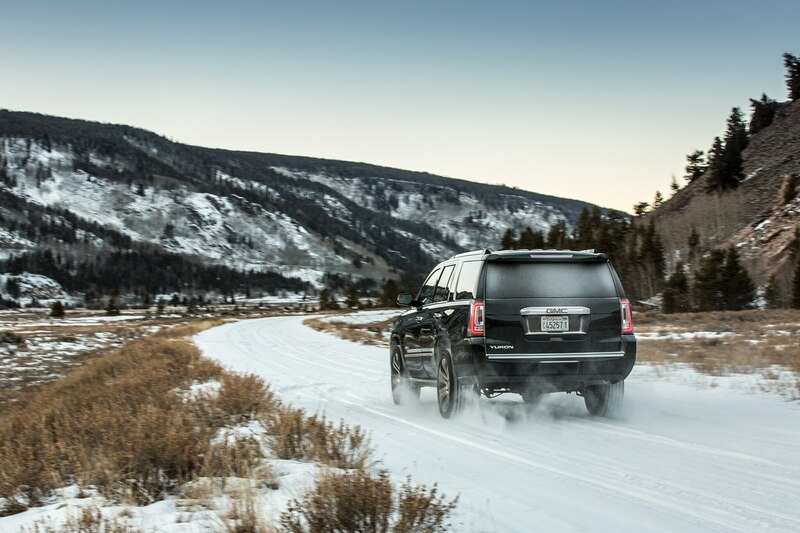 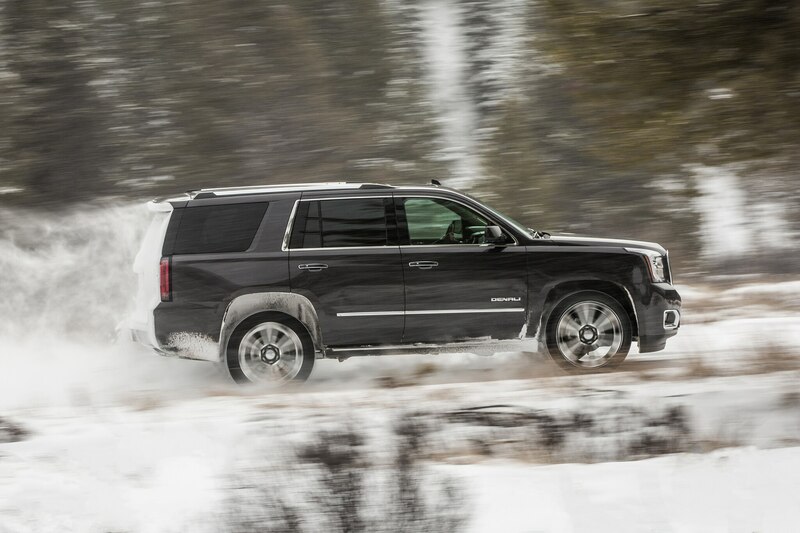 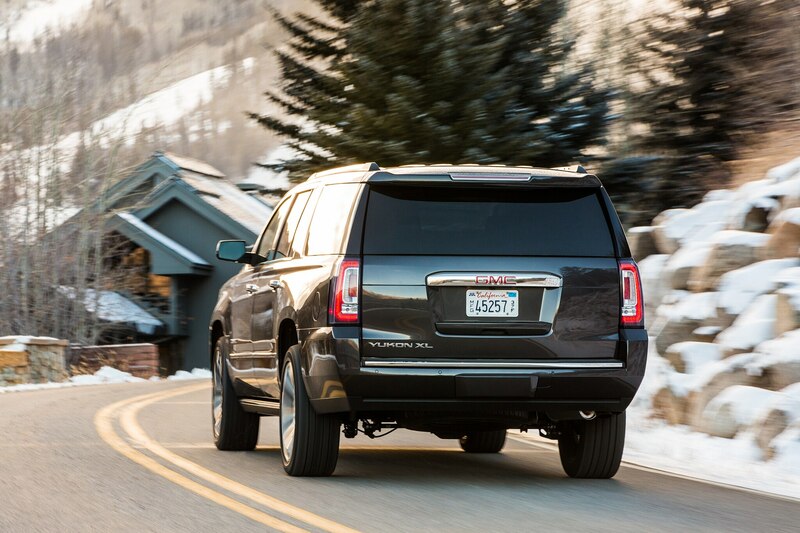 But we have to admit the Yukon Denali Ultimate Black Edition looks pretty cool. 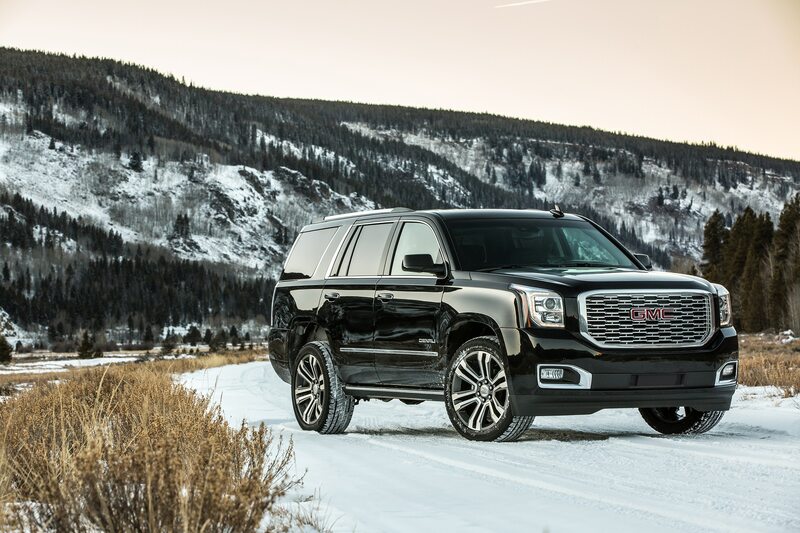 Unfortunately, GMC hasn’t revealed pricing yet, but based on what’s included and the price of a regular Yukon Denali, expect the rear-wheel-drive version to cost a little more than $70,000.